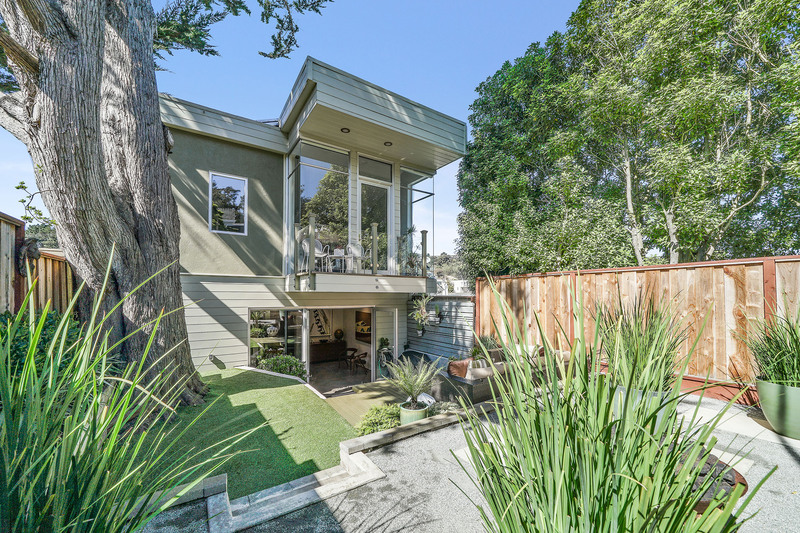 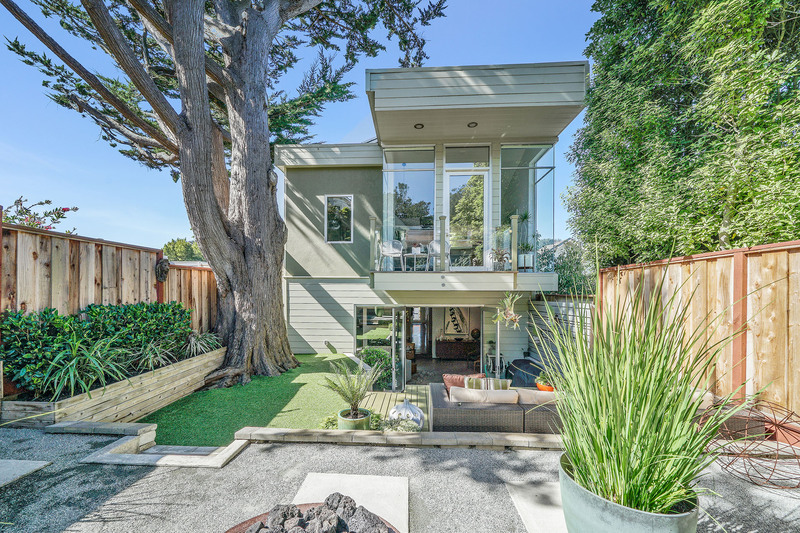 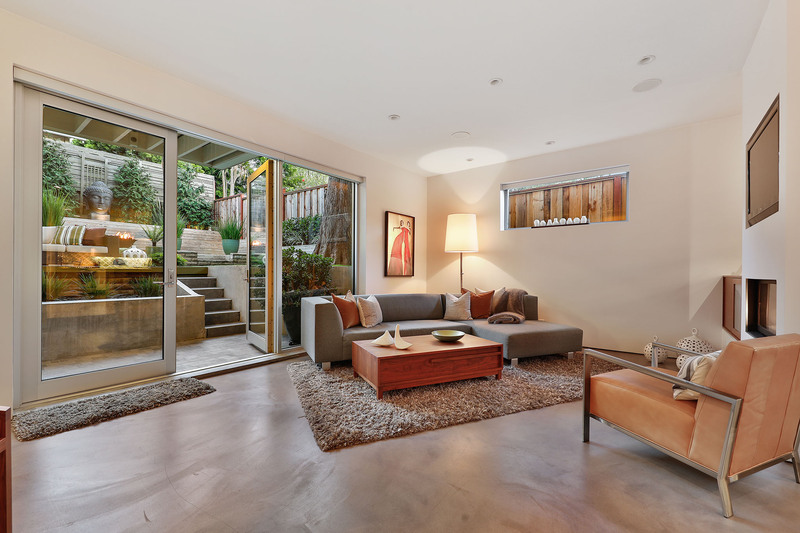 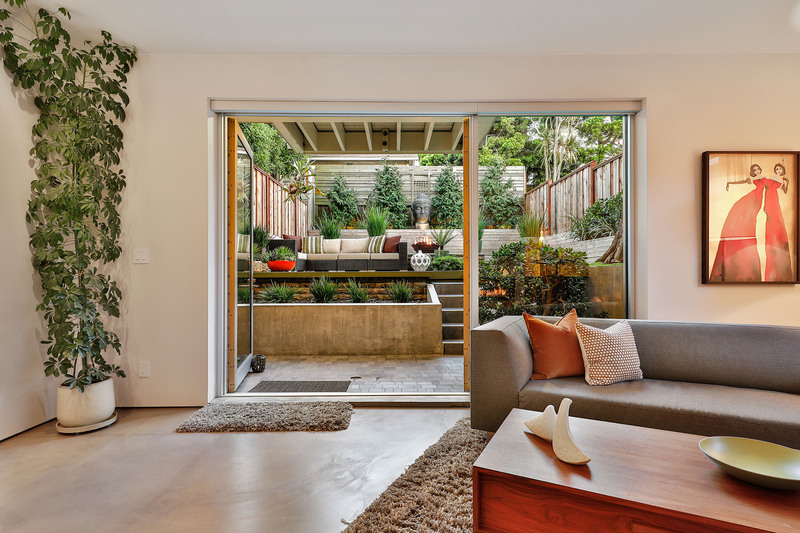 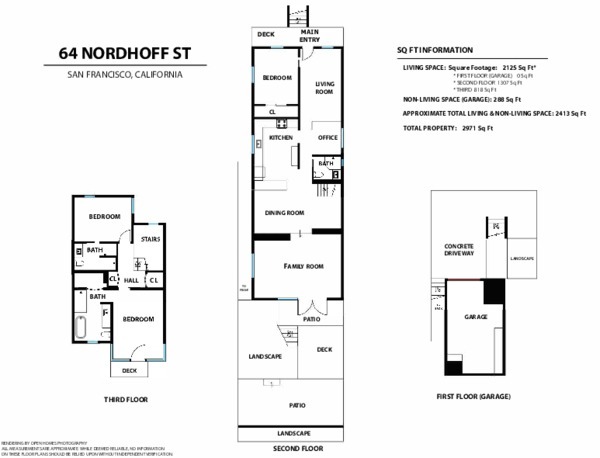 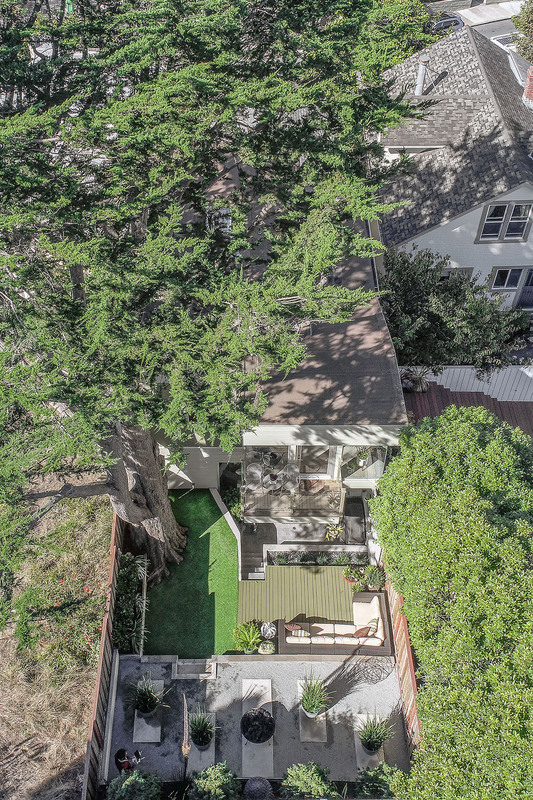 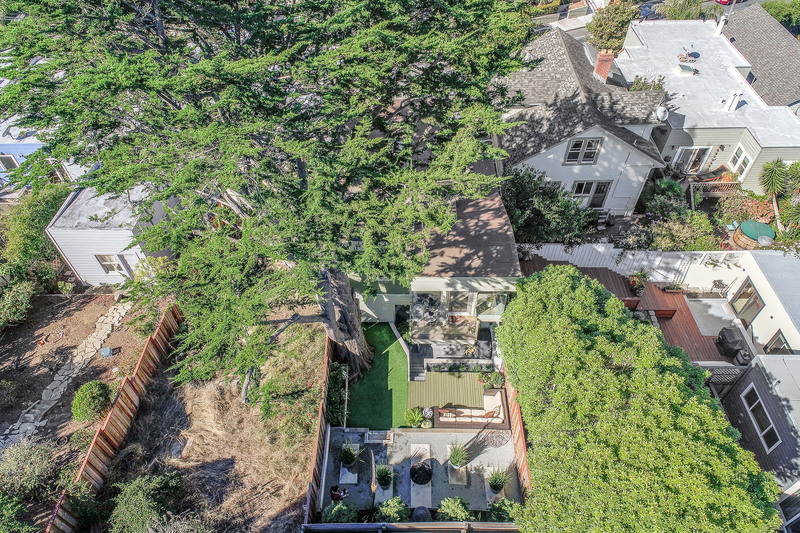 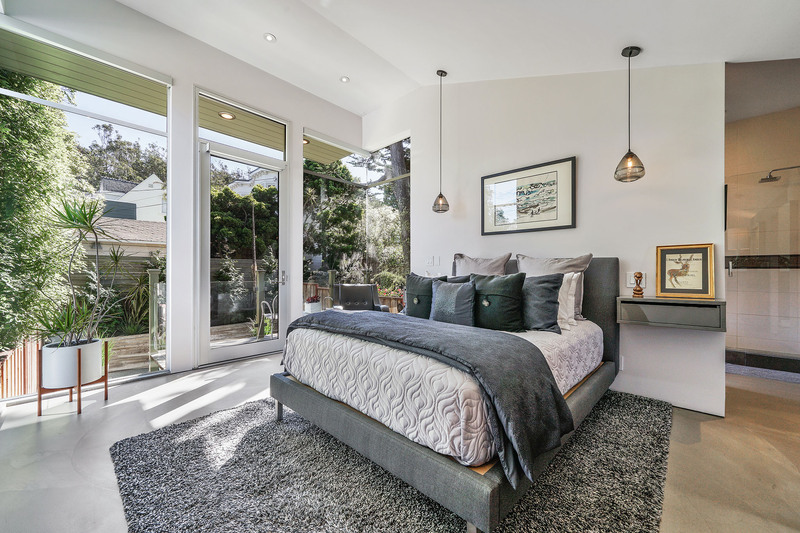 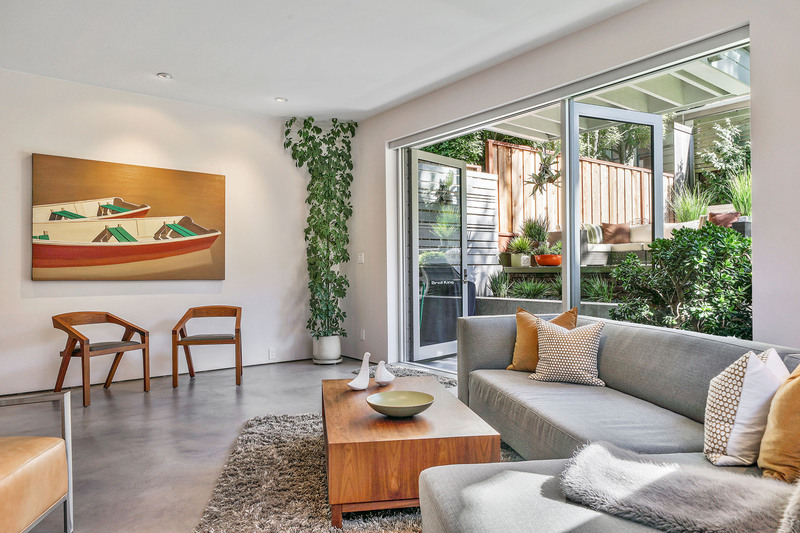 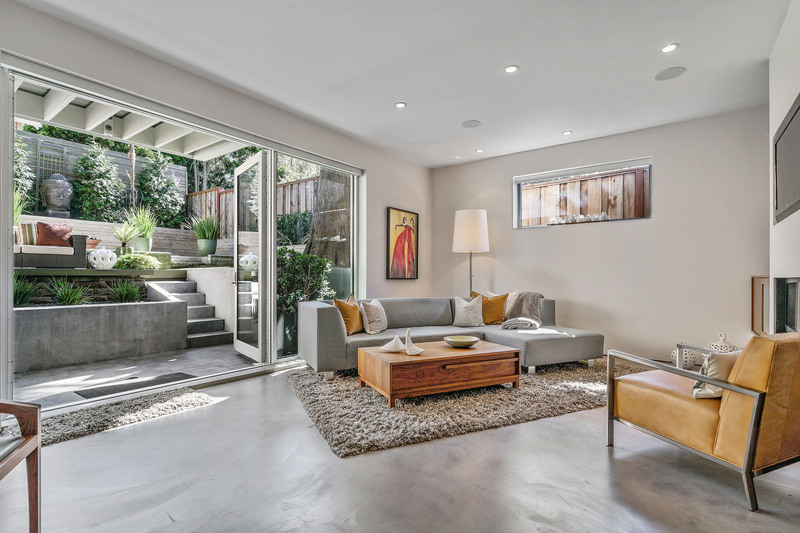 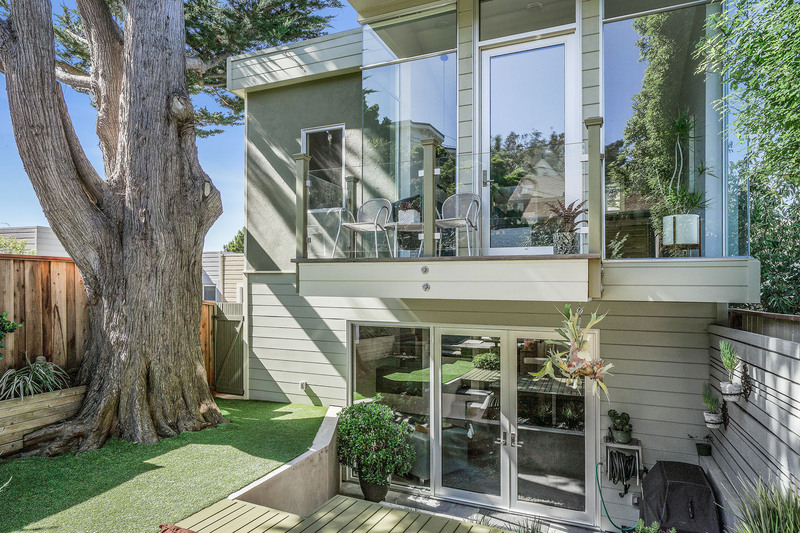 Nestled atop Glen Park on a one block long quaint street surrounded by parks and green spaces, 64 Nordhoff is the perfect urban refuge. 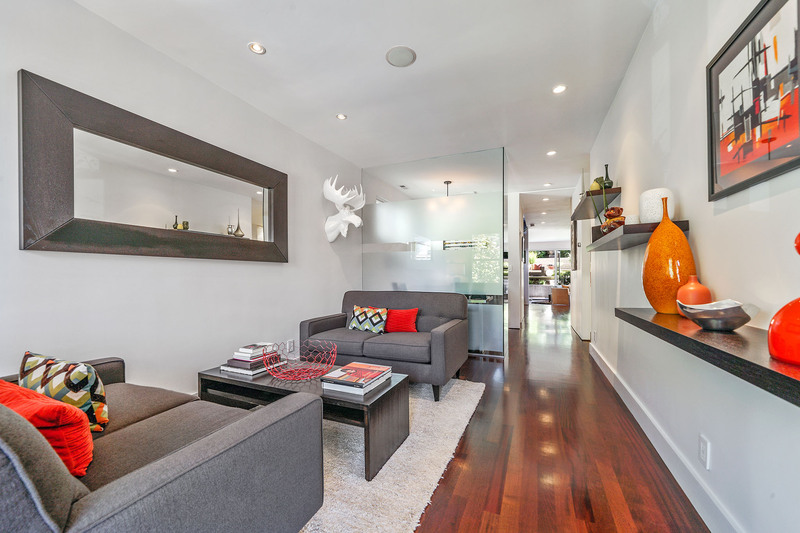 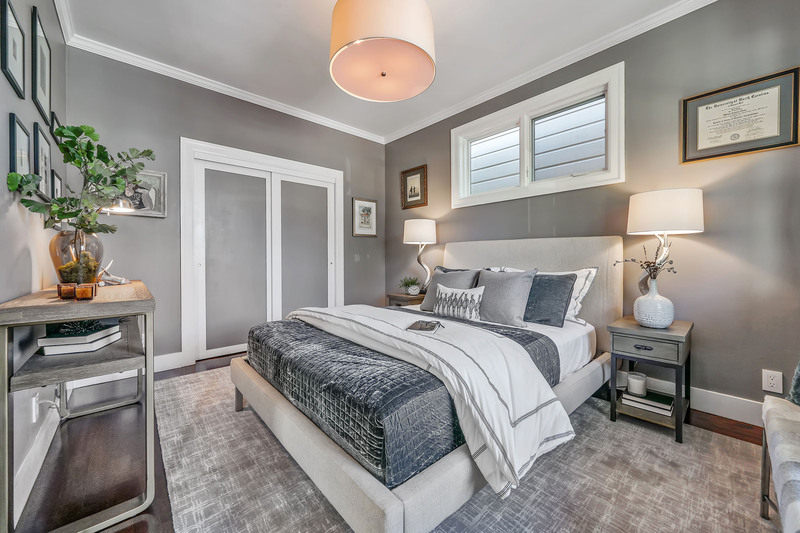 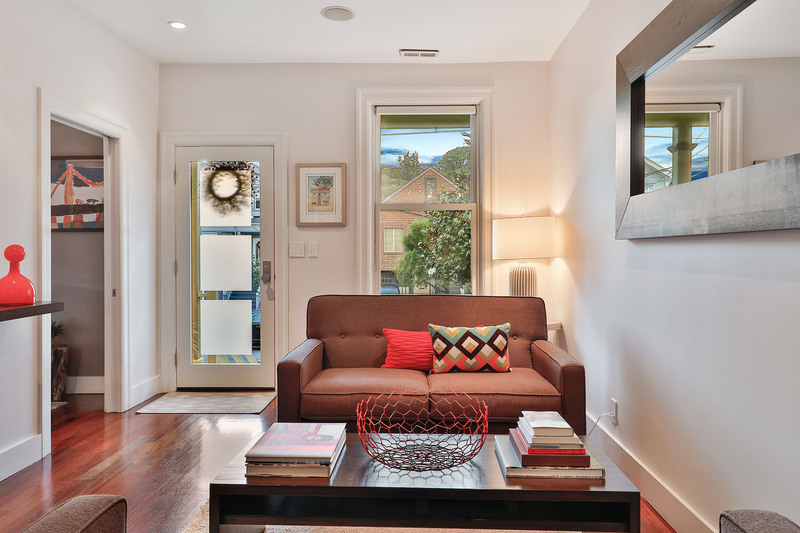 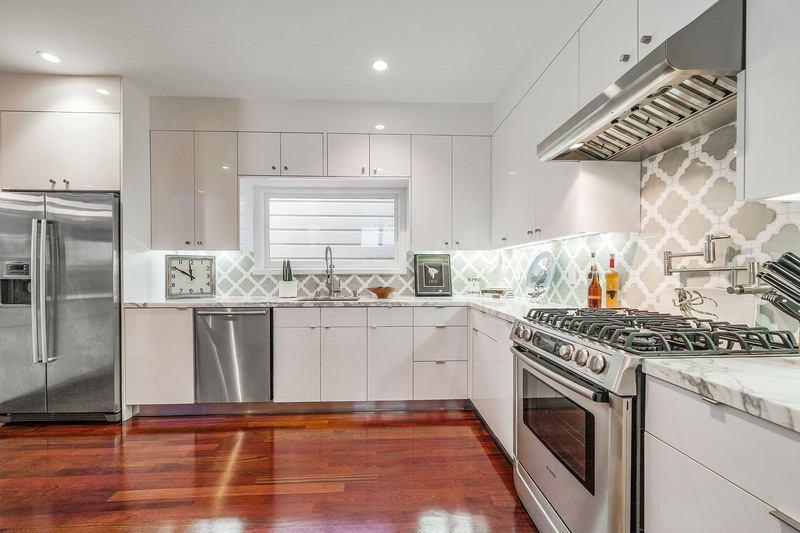 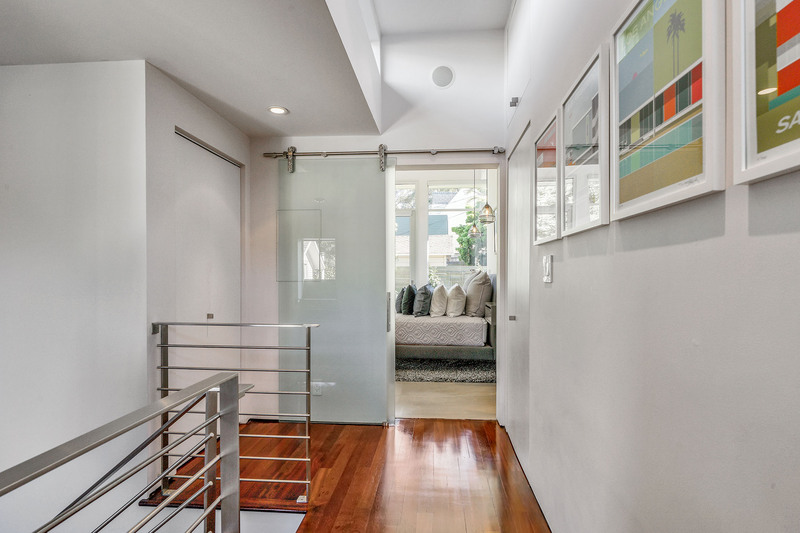 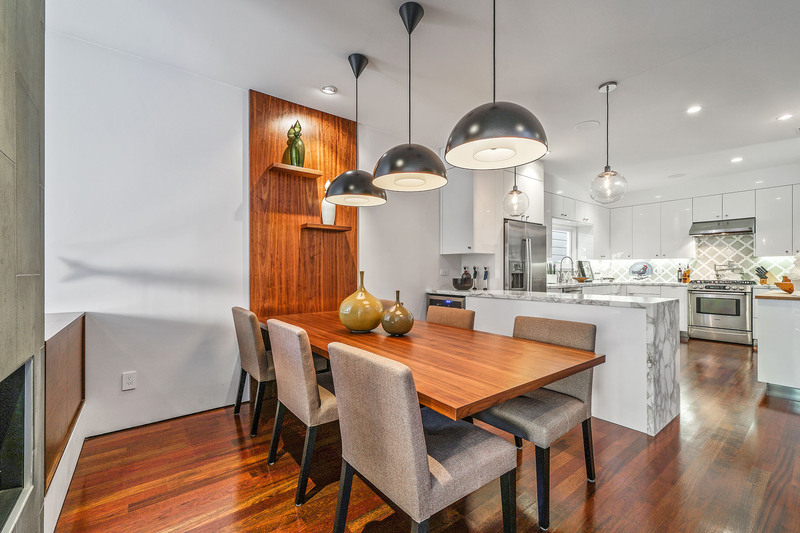 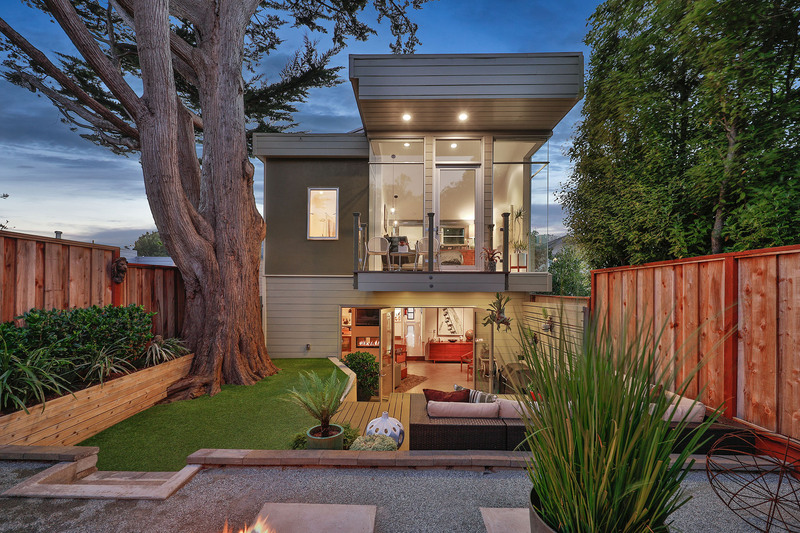 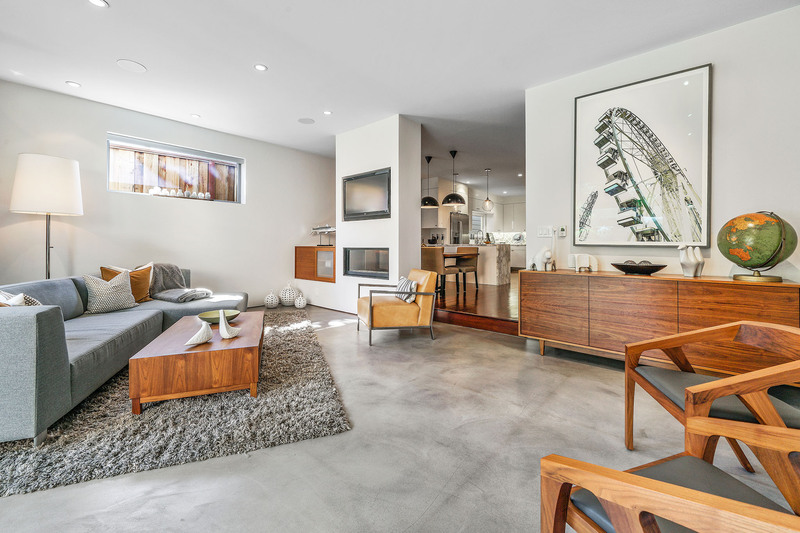 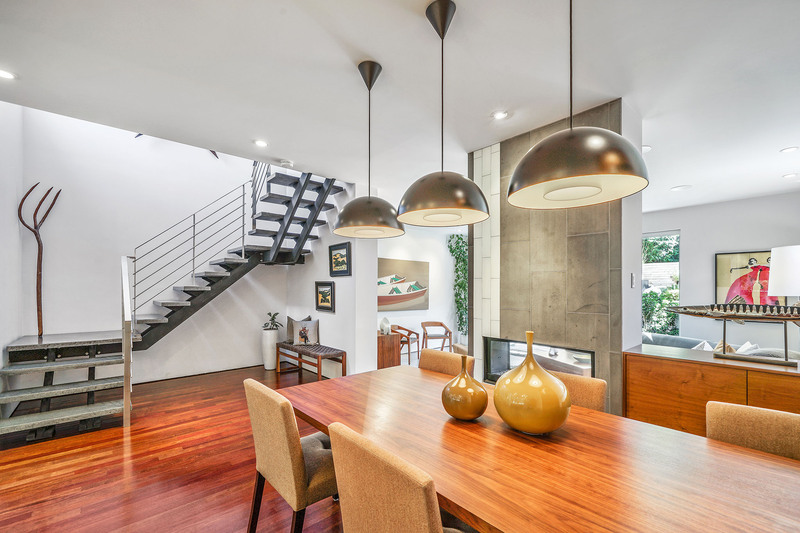 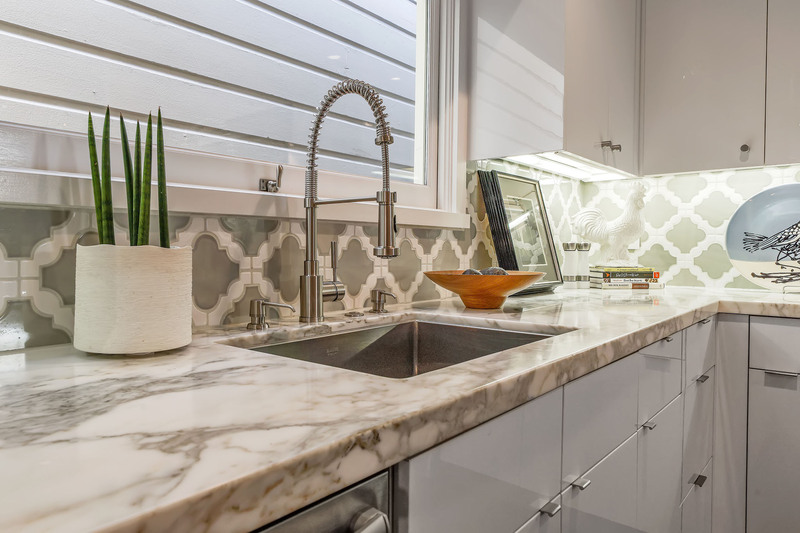 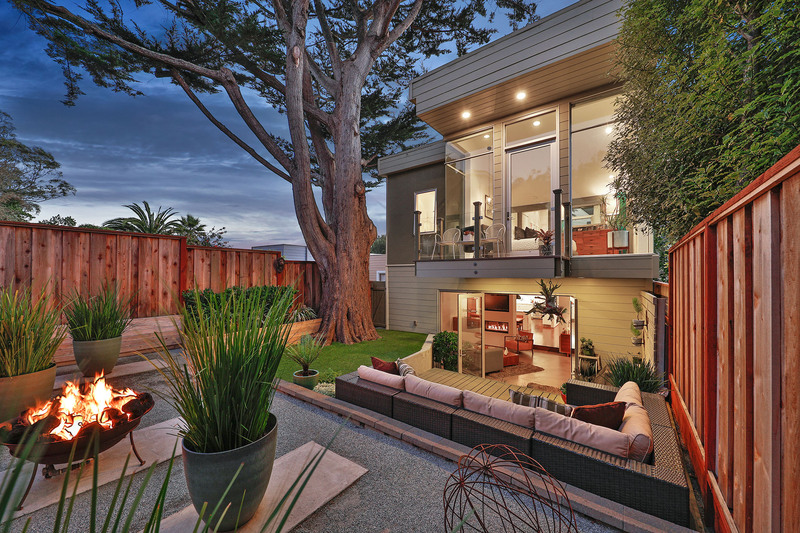 This quintessential Glen Park cottage has been transformed into a harmonious blend of traditional elements with modern architecture. 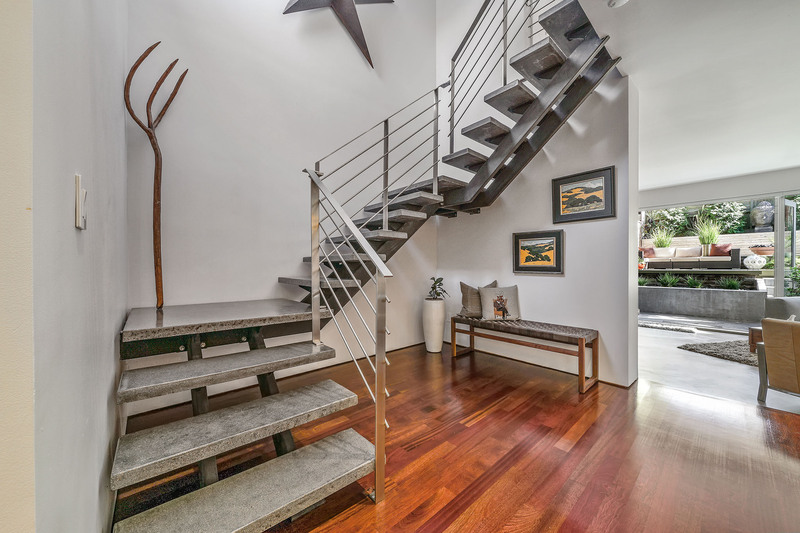 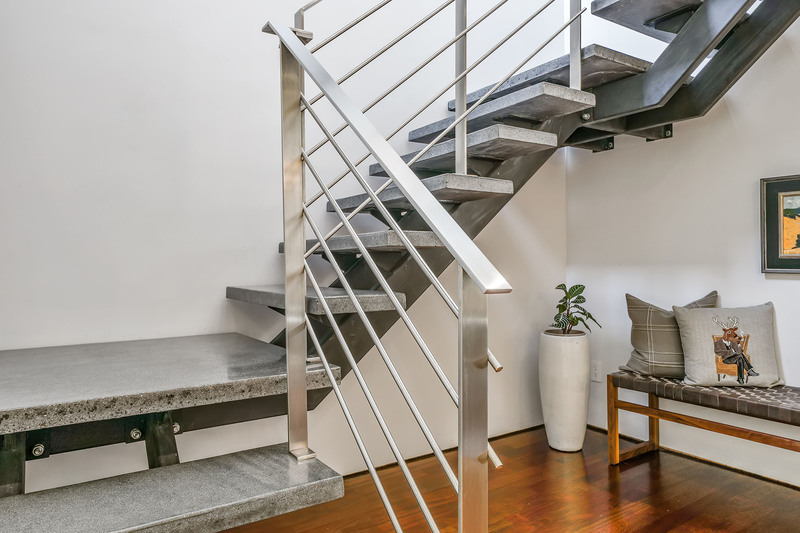 From the moment you enter this gorgeous home you will escape from the hustle of the City into your own private sanctuary. 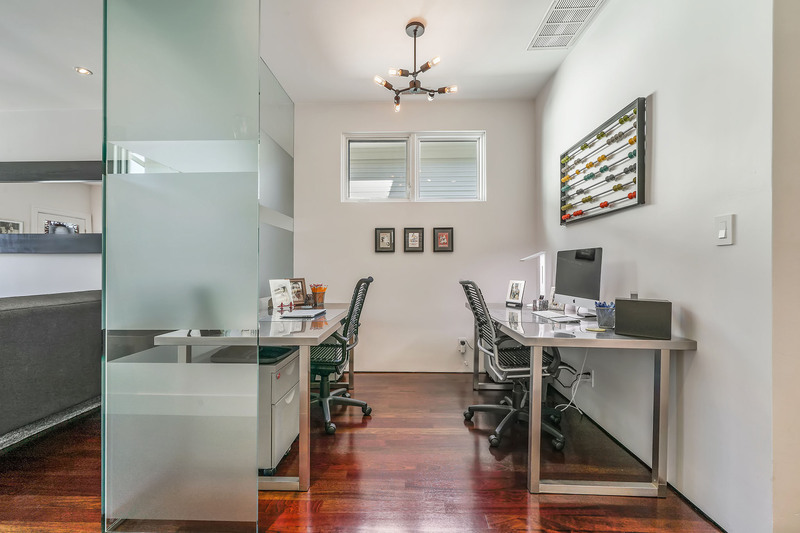 Three bedrooms and three bathrooms, formal living room, home office, gourmet kitchen, dining room, and family room – all enveloped in this beautiful home. 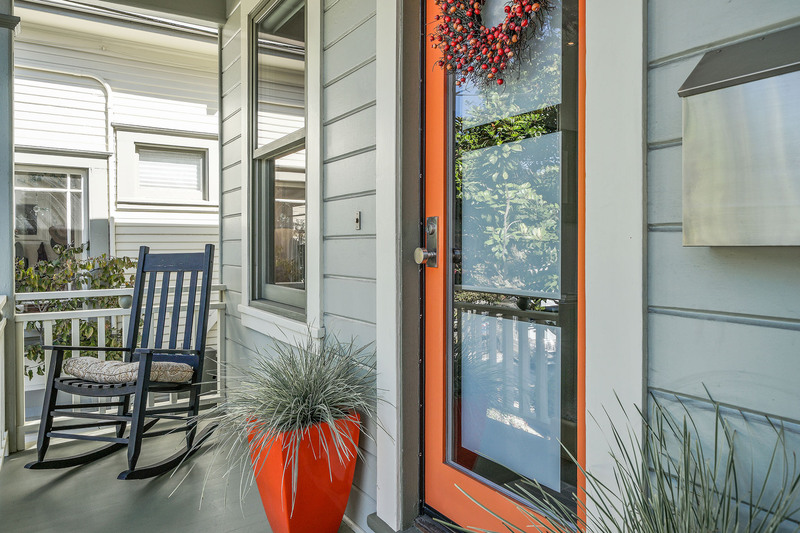 Behind the quaint front porch with rocking chairs discover a beautifully appointed, modern home perfect for entertaining. 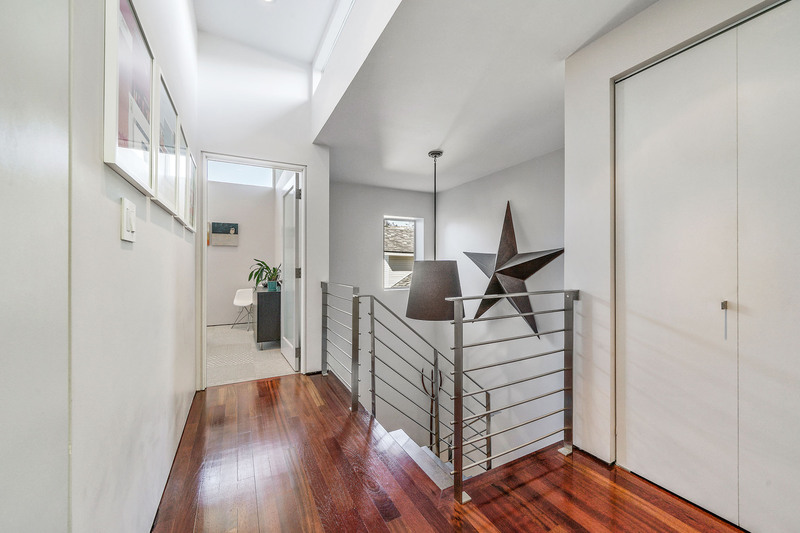 The main level of the home features 10’ ceilings, a formal living room, guest bedroom, home office, and full bath. 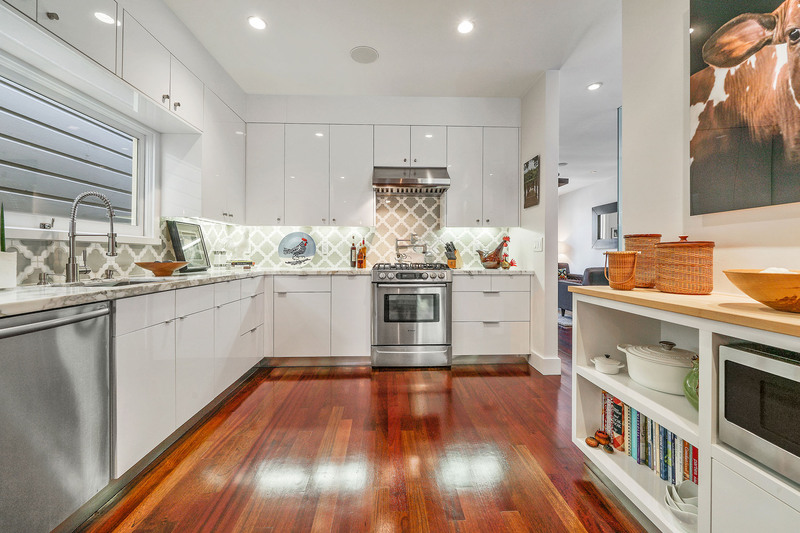 Completing this floor is a large kitchen opening to the dining room with custom built-in dining room table and a large sunken family room. 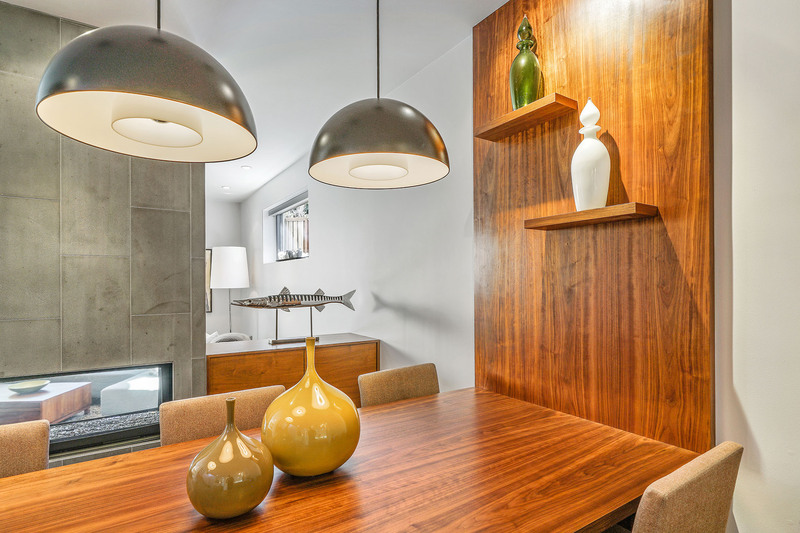 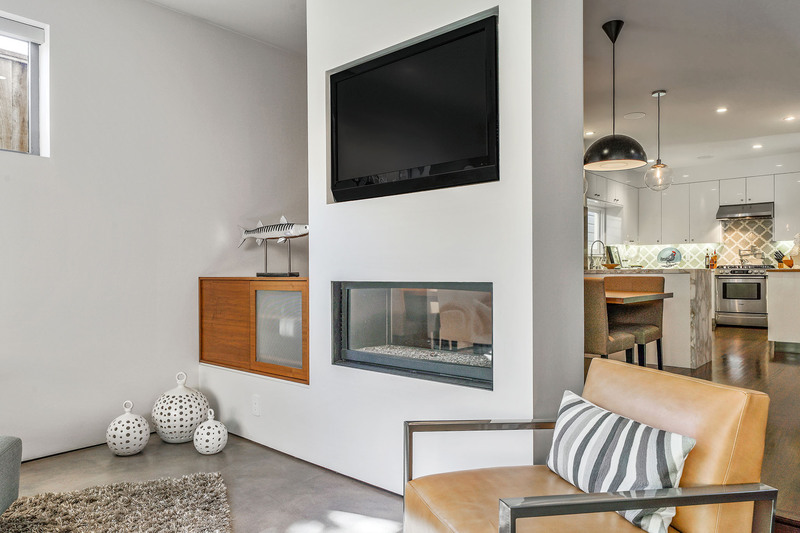 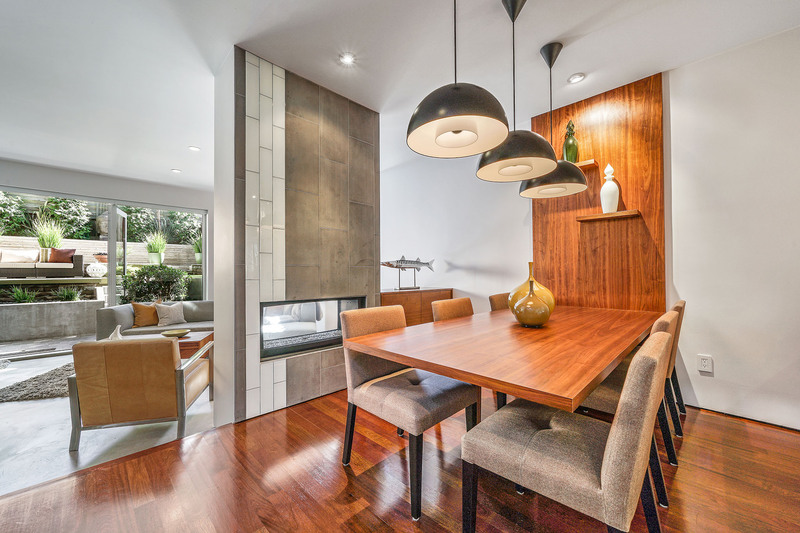 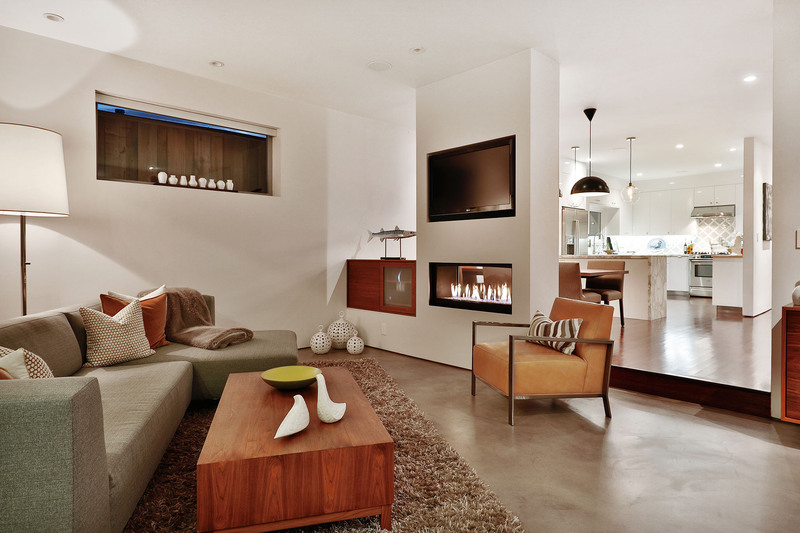 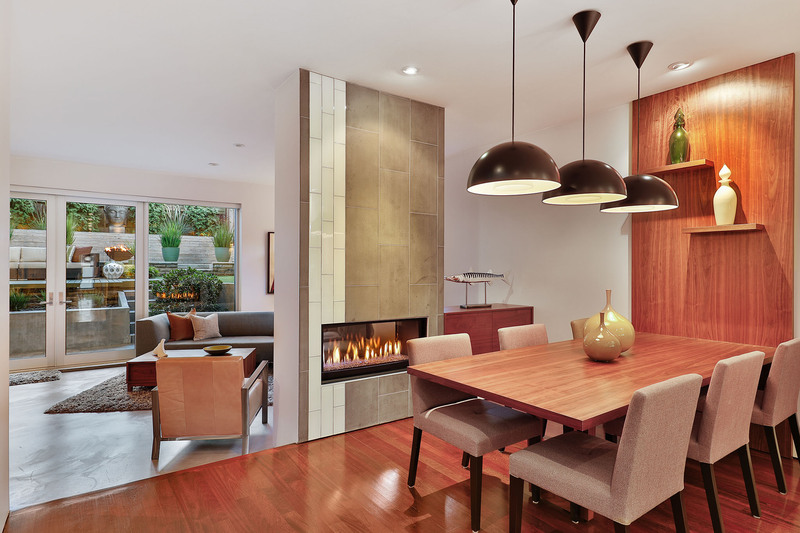 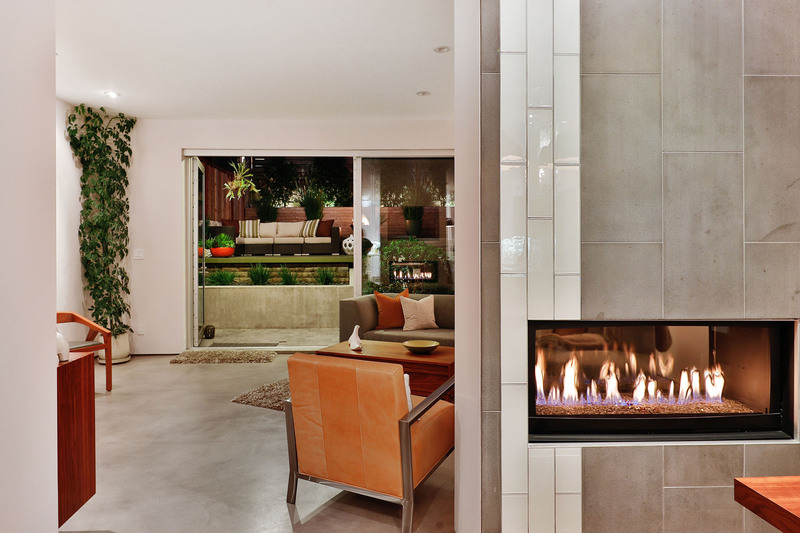 A dual-sided fireplace provides light and warmth to the dining room and family room. 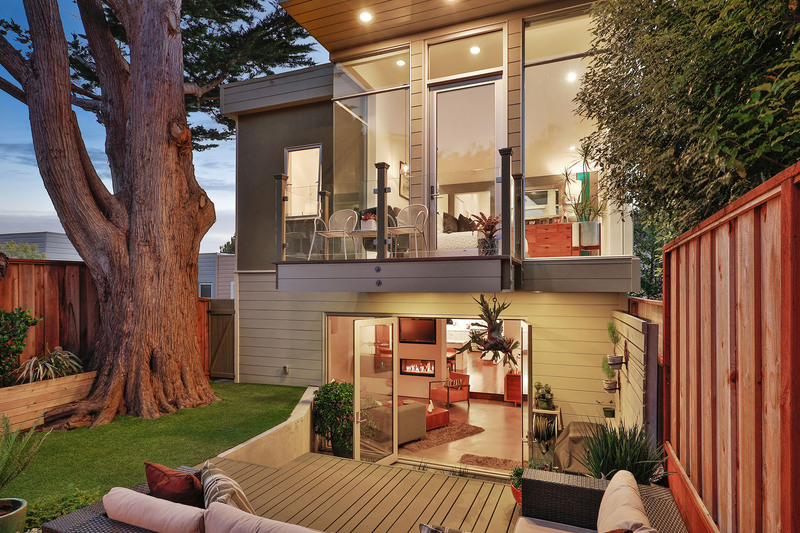 The family room is encased in glass providing a sylvan view and access a large patio and tranquil rear garden. 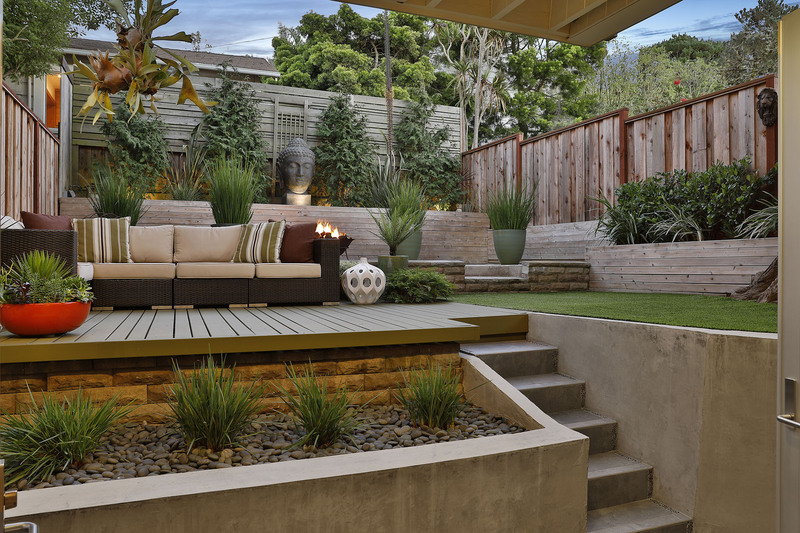 Perfect for morning coffee, evening wine and cheese or a casual bbq, the garden will quickly become a focal point of daily life. 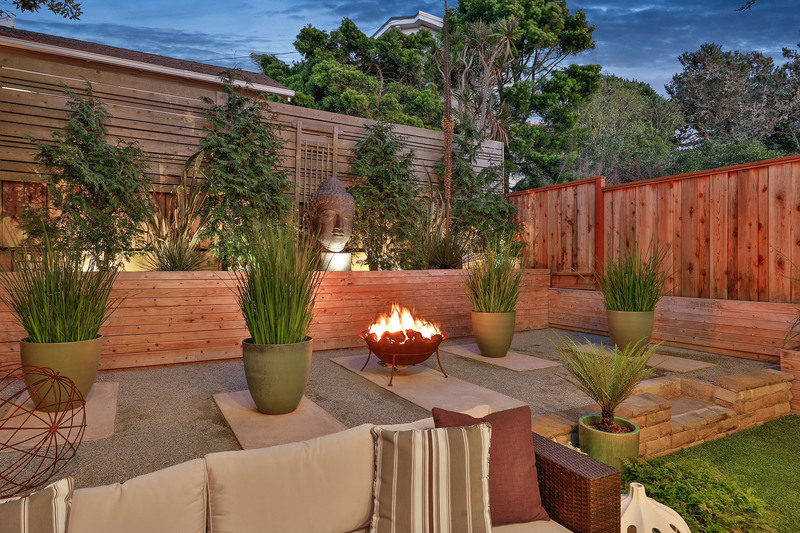 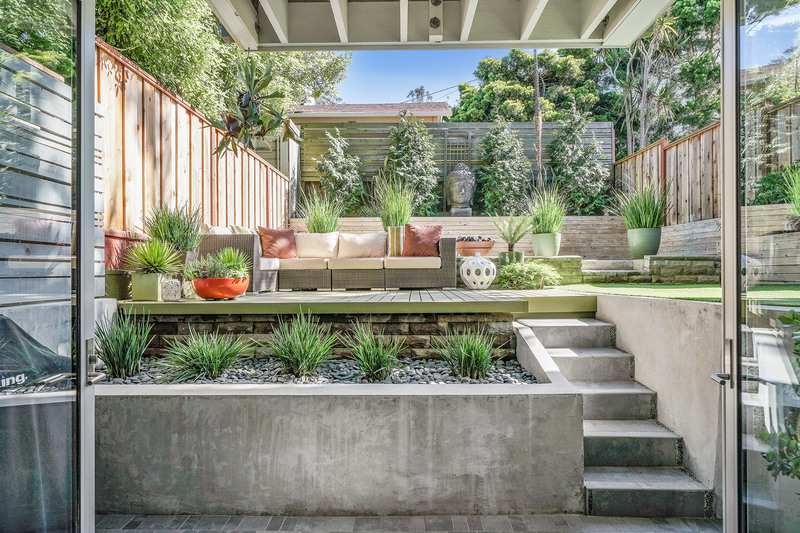 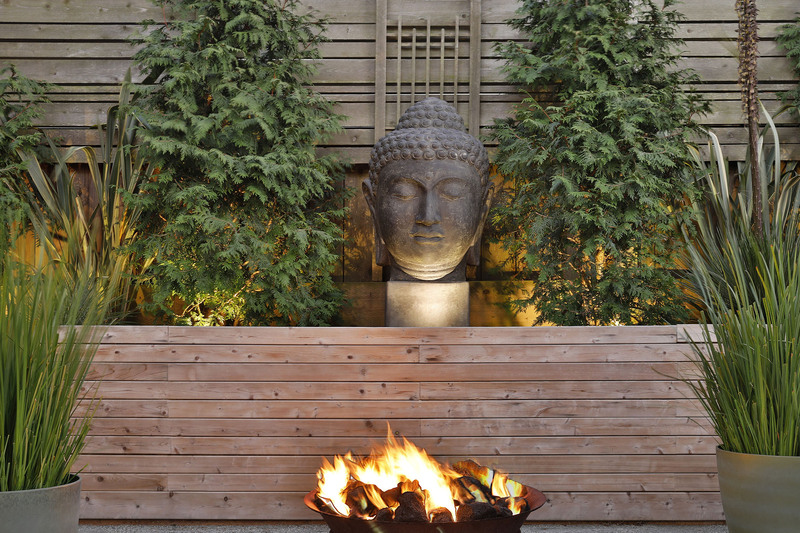 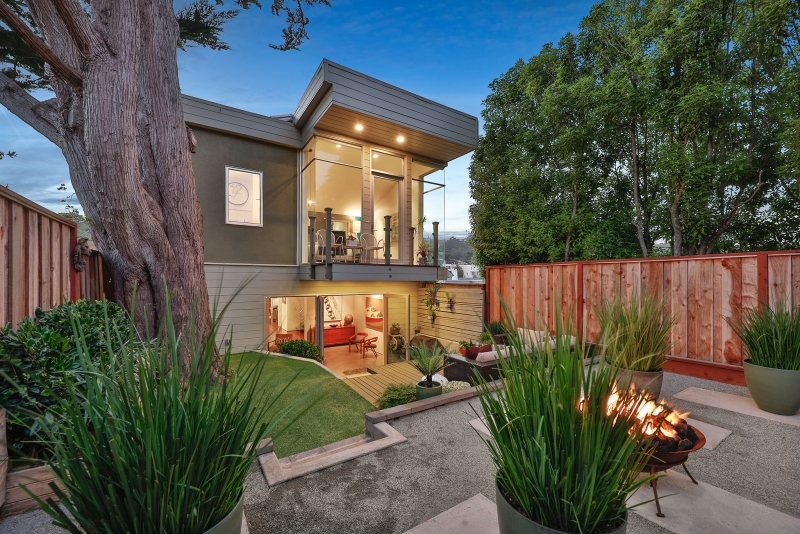 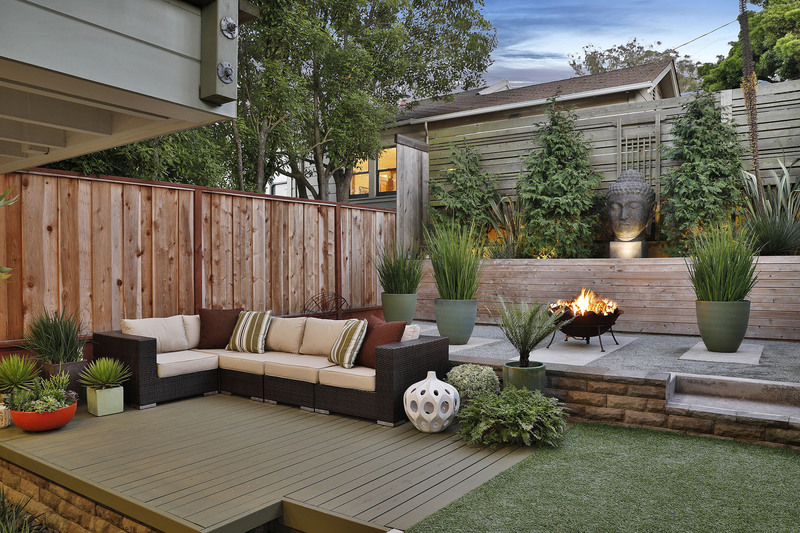 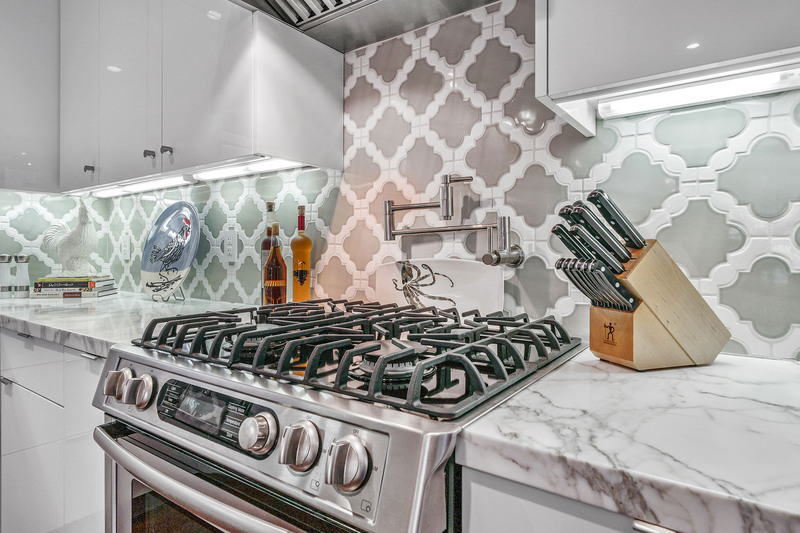 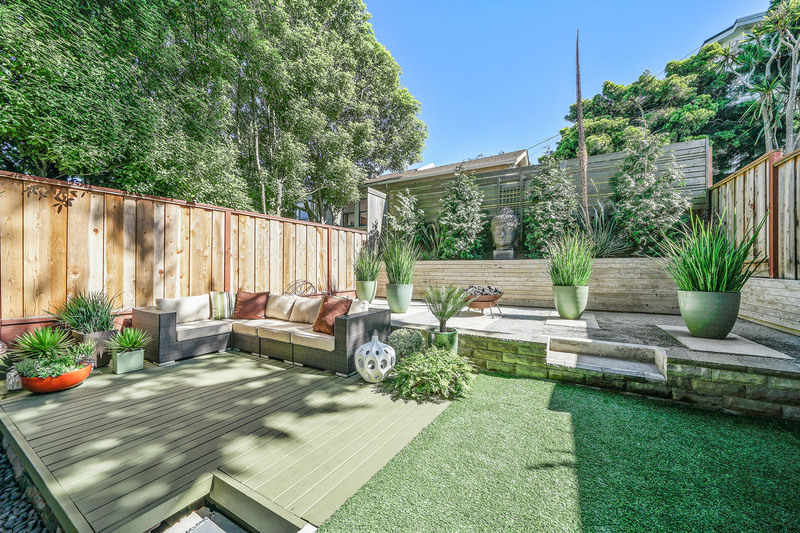 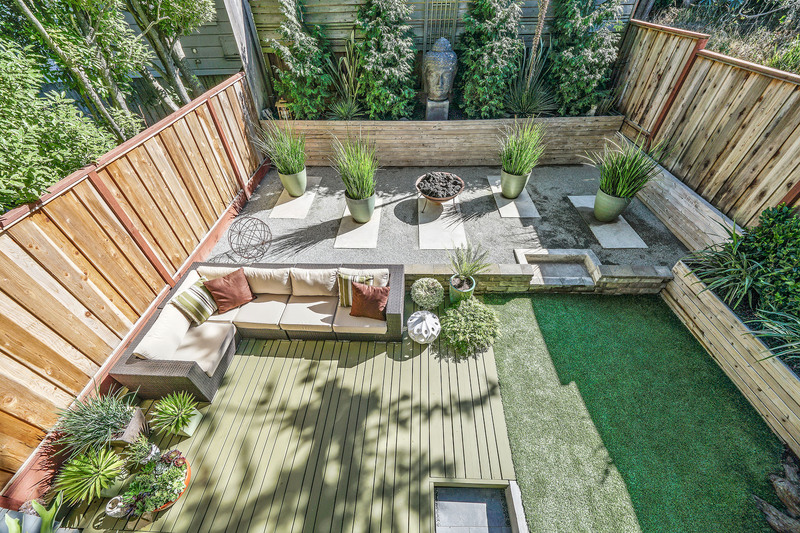 The custom landscaped garden is accentuated with a gas fire pit and entertaining spaces. 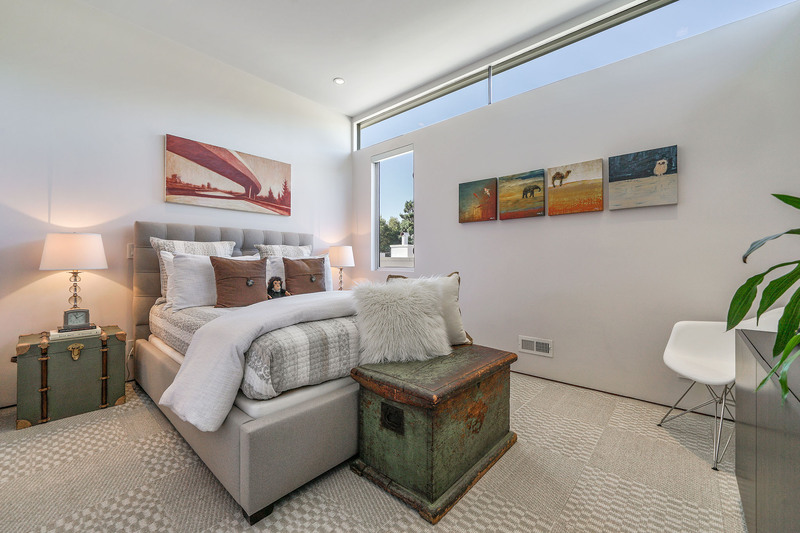 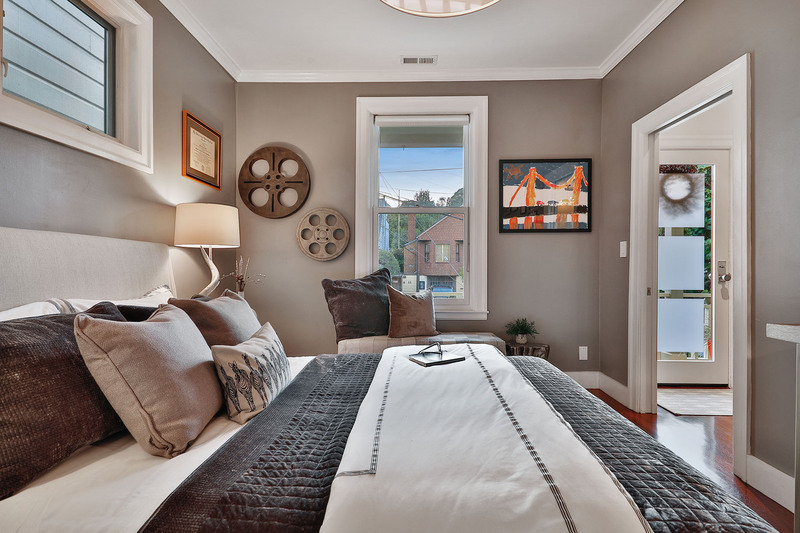 The upper level features two large bedrooms and two bathrooms. 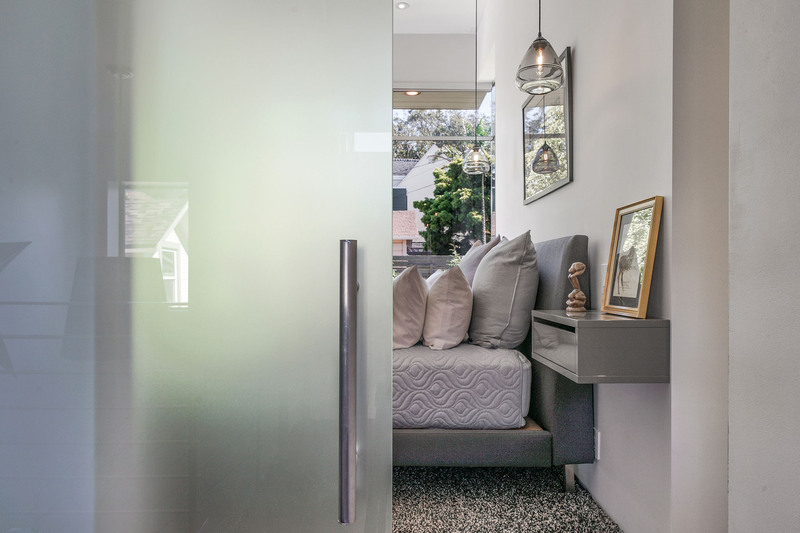 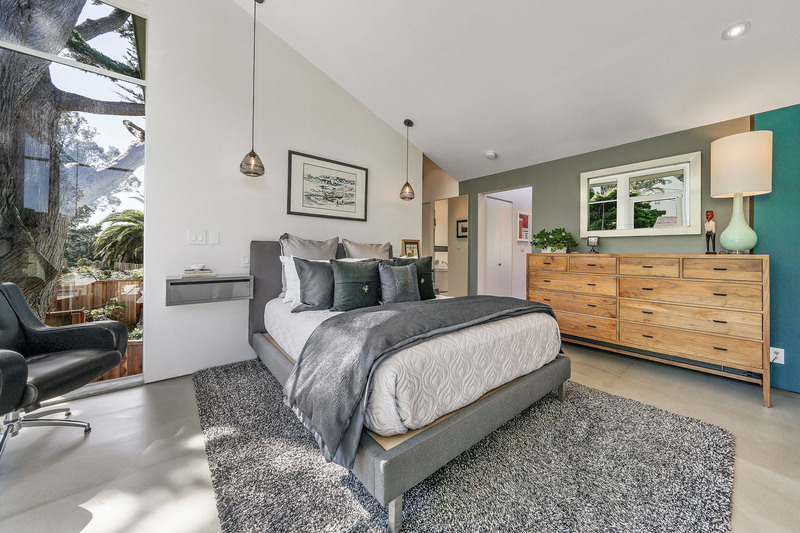 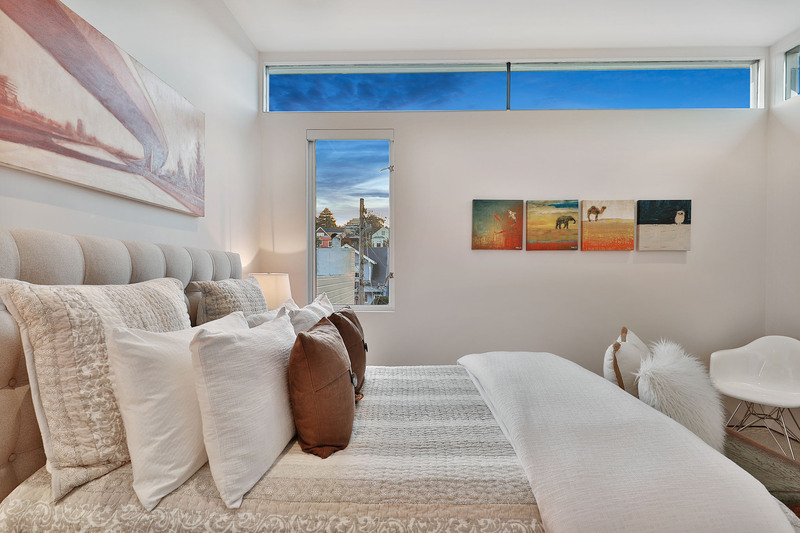 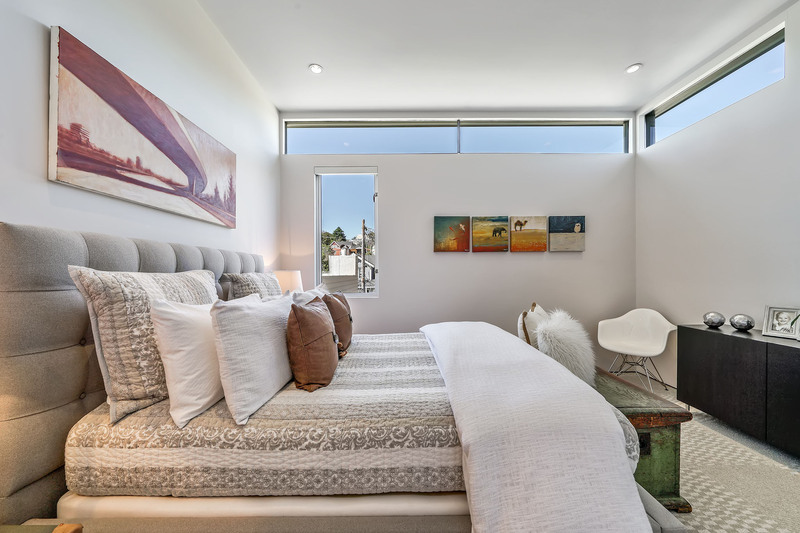 The master suite feels like it is nestled in the trees with glass walls accenting the privacy, light, tranquil views and a private deck overlooking the landscaped garden. 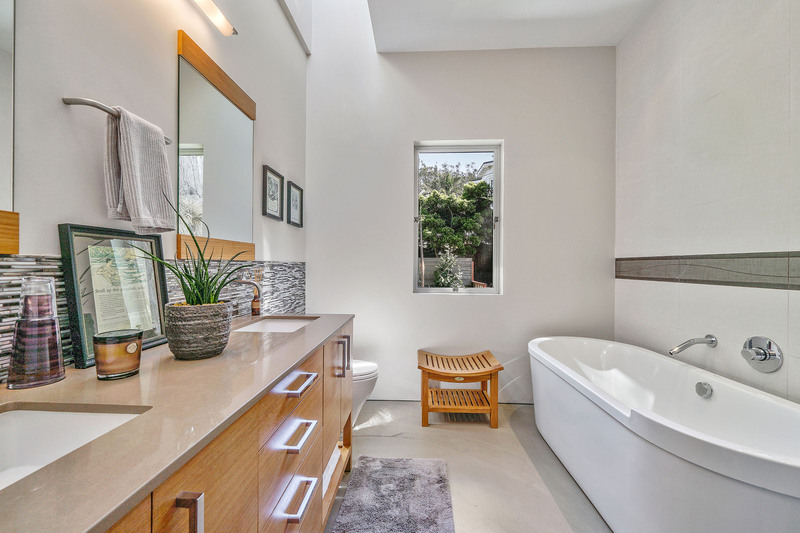 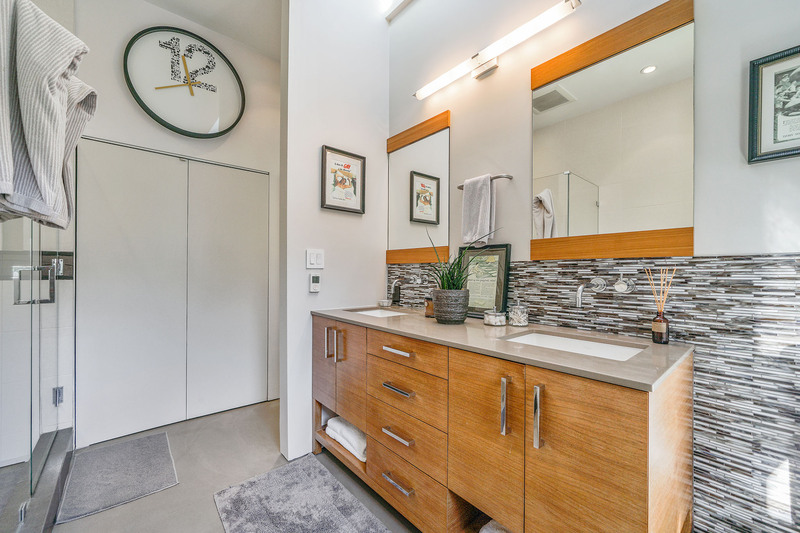 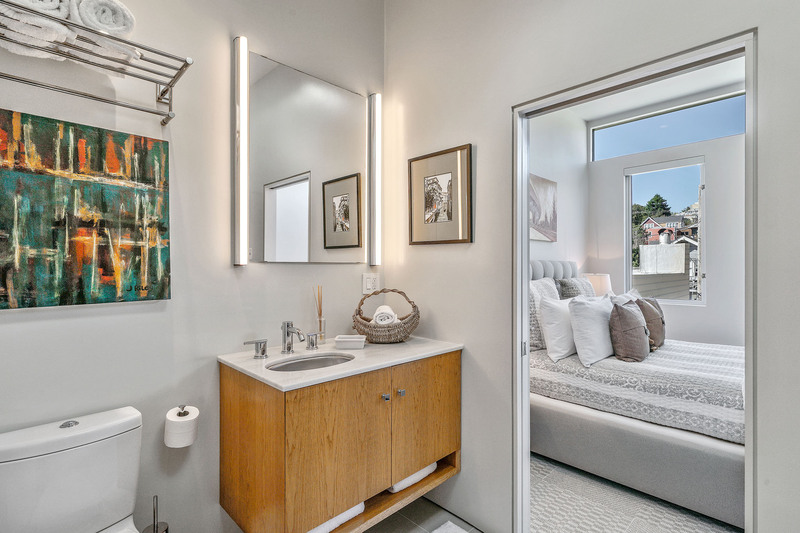 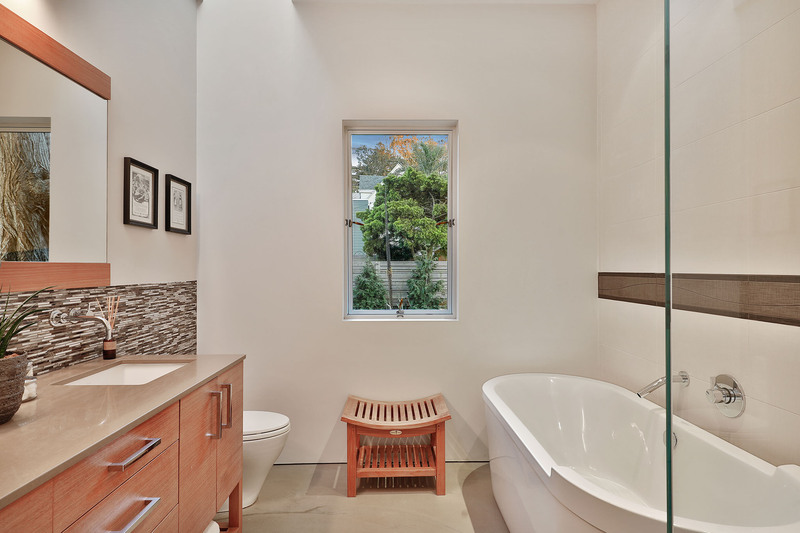 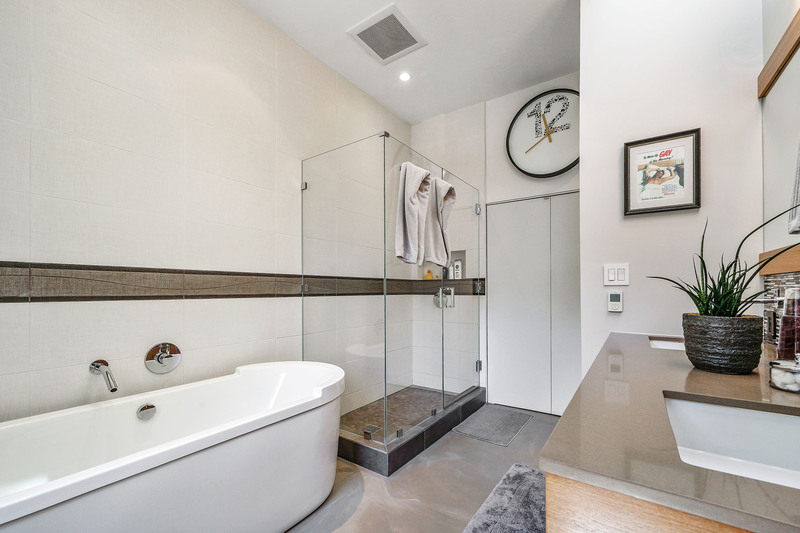 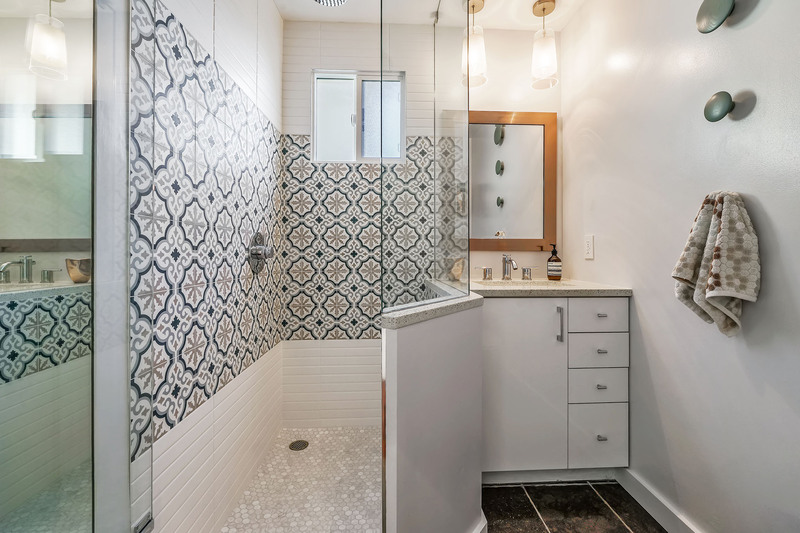 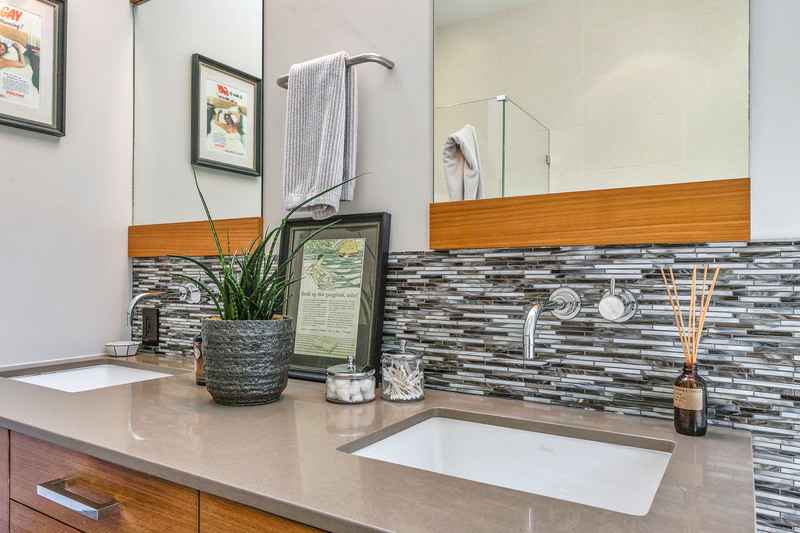 Relax and unwind in the spa-inspired master bath with skylights, separate tub and shower, dual vanities and a walk-in closet. 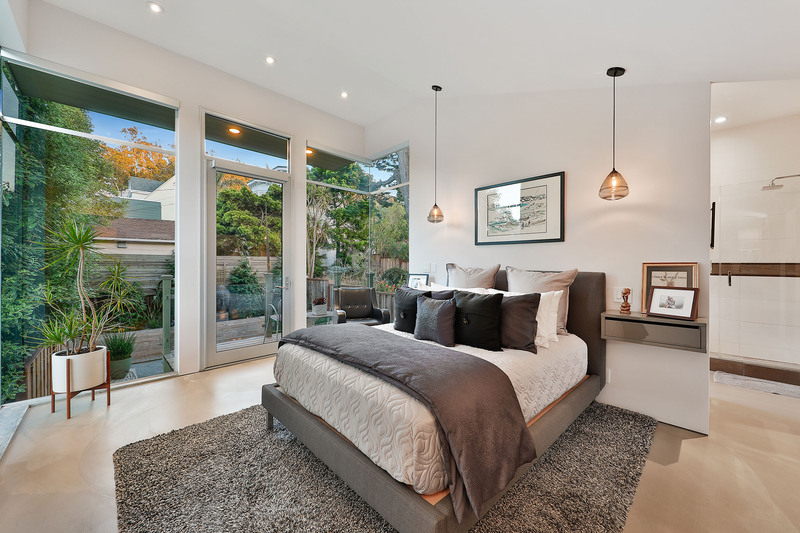 The spacious second bedroom on this level has dramatic ceilings and a skylit, en-suite bathroom. 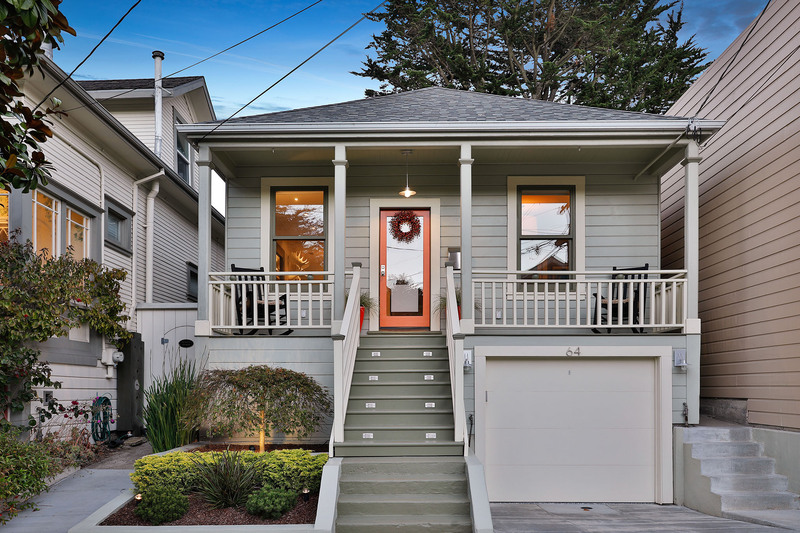 Originally built in 1910, the home underwent a major renovation in 2010. 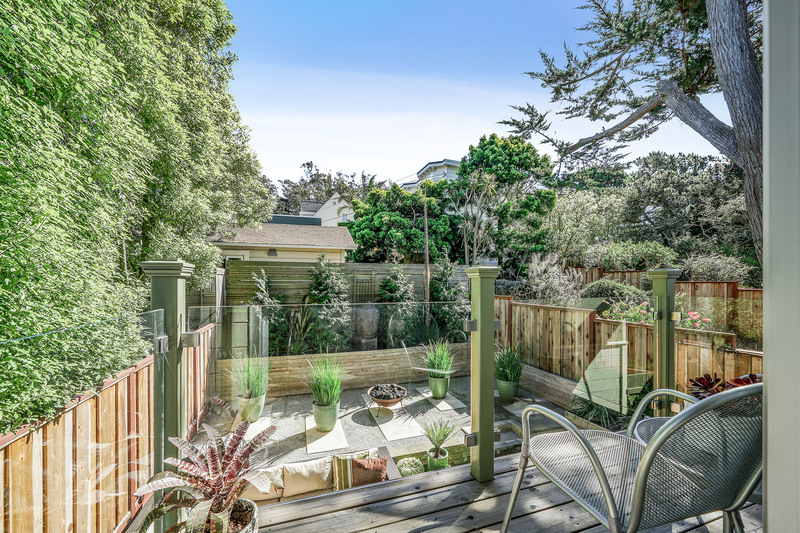 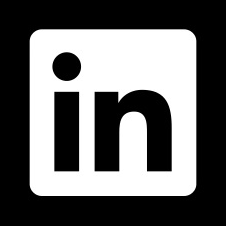 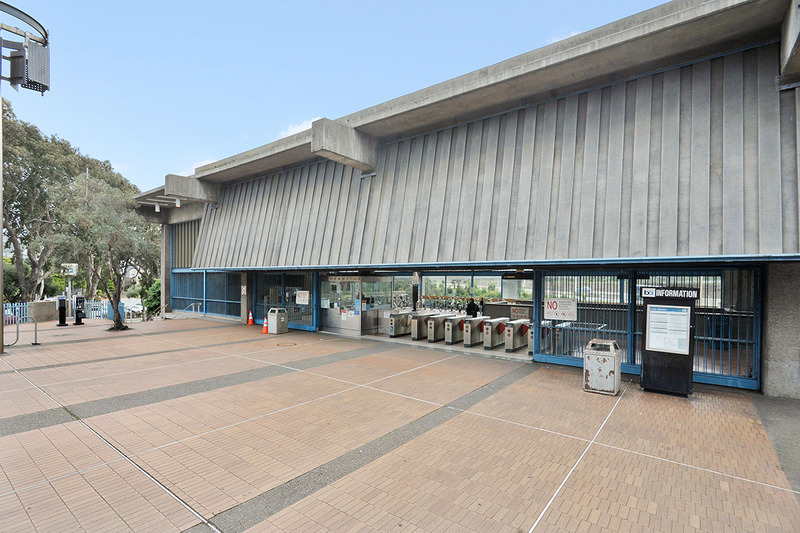 Conveniently located near 75+ acres of parks and green spaces, Glen Park Village, BART, corporate shuttles and easy freeway access. 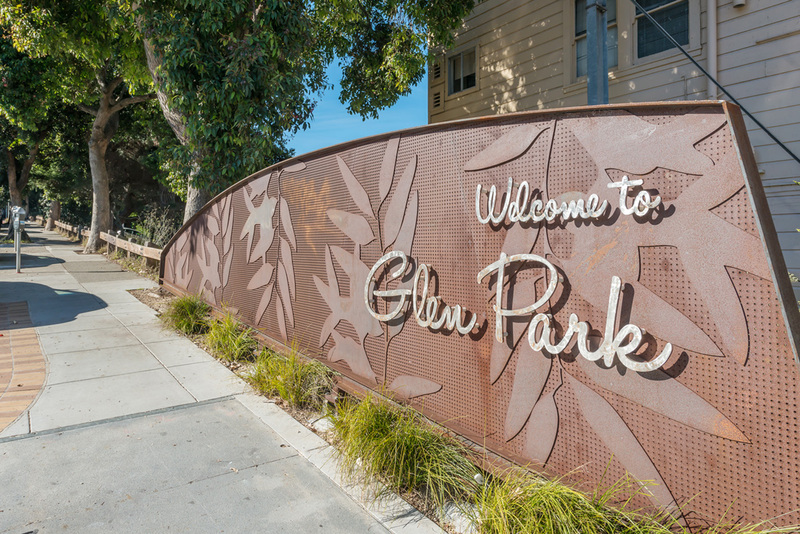 Originally developed as a streetcar suburb in the 1890’s, Glen Park has transformed into a secluded-feeling gem easily accessed by San Francisco’s BART. 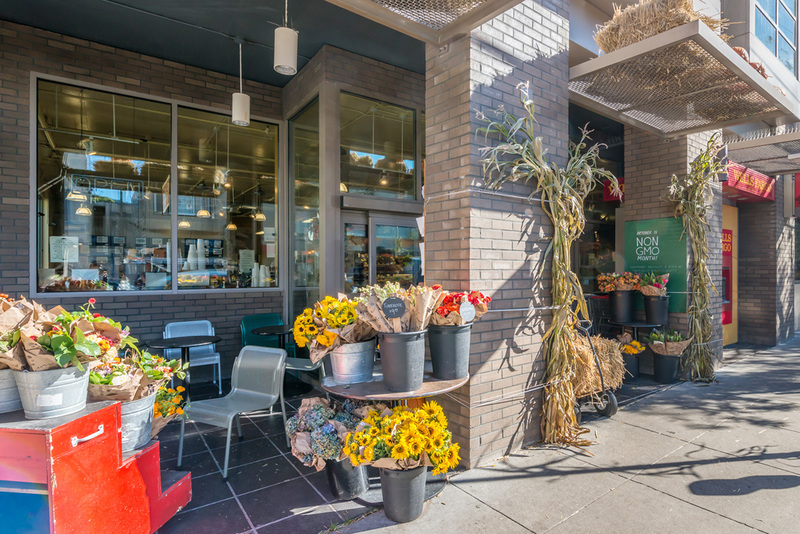 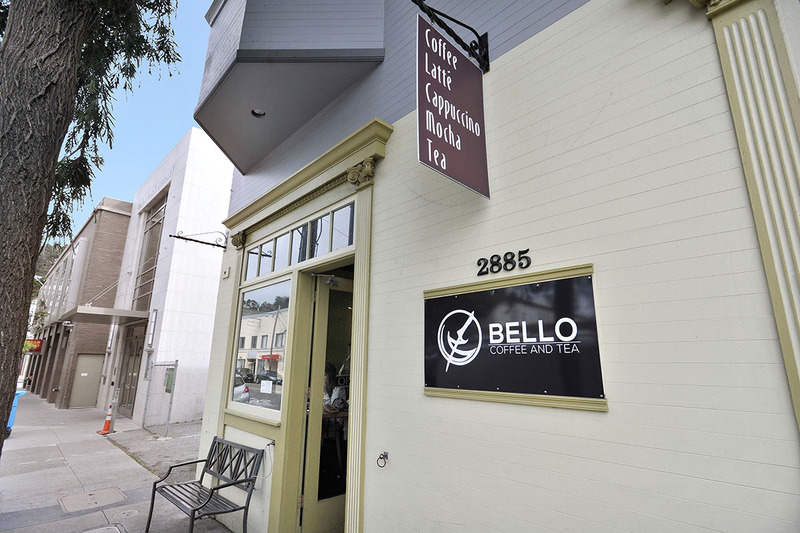 The neighborhood’s picturesque streetscapes and village vibe lend its coffee shops, organic markets, and independent boutiques an undeniable charm. 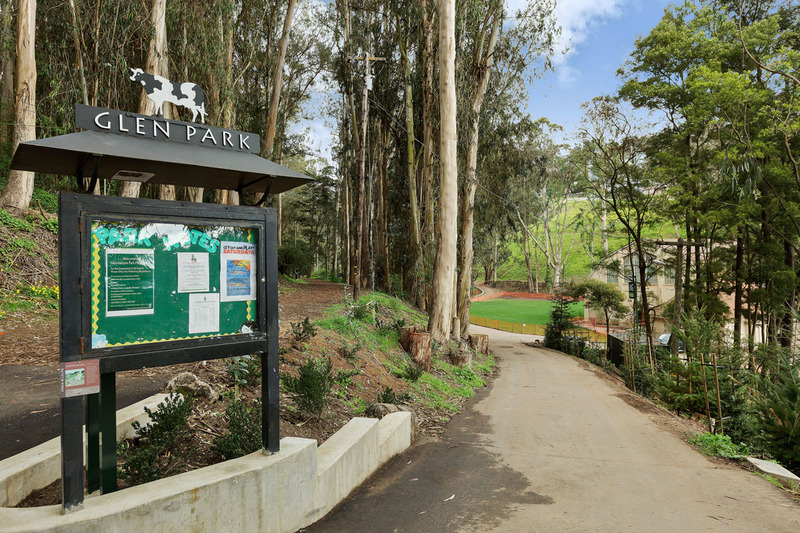 This gentle neighborhood offers more than simple small-town treasures—Glen Park also boasts seventy green acres and miles of hidden nature trails that weave through its lushly forested hillsides. 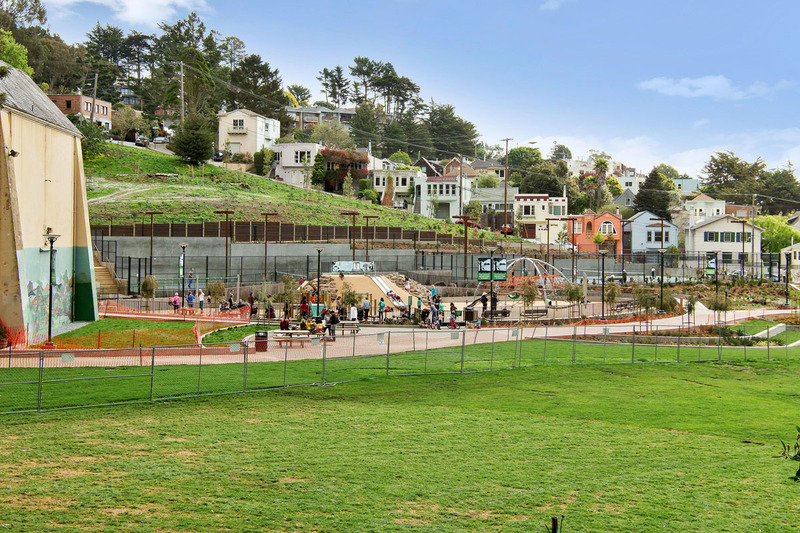 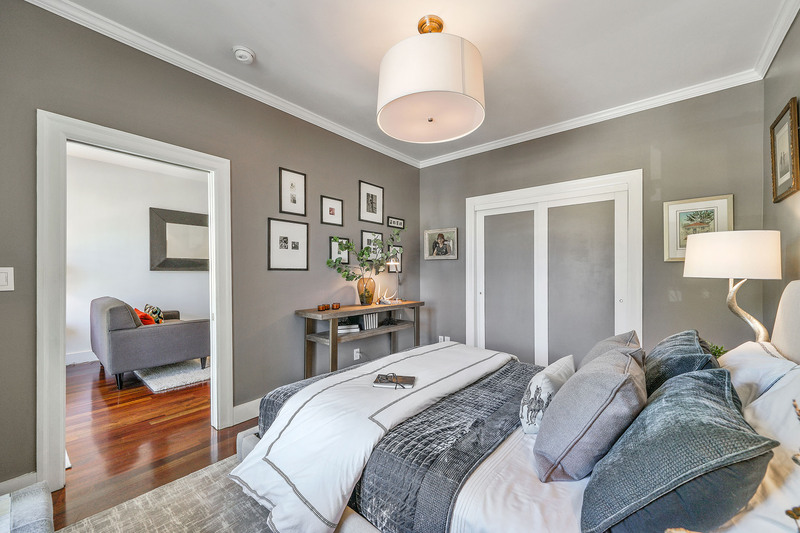 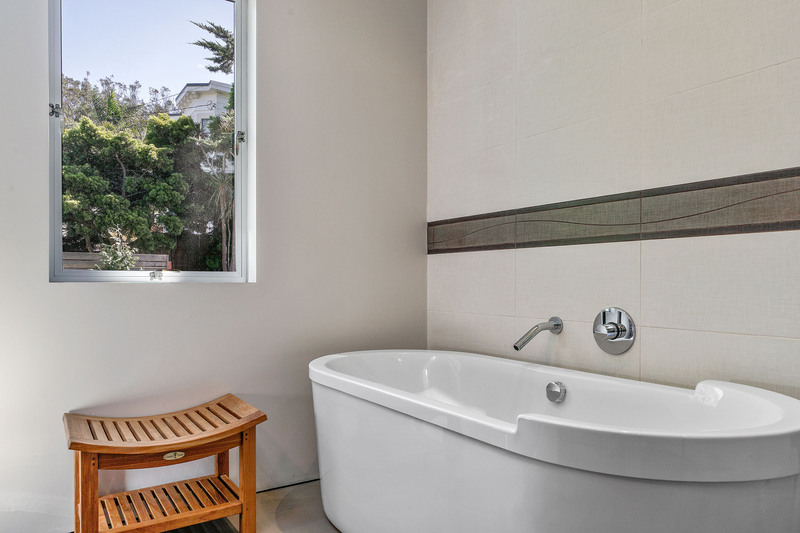 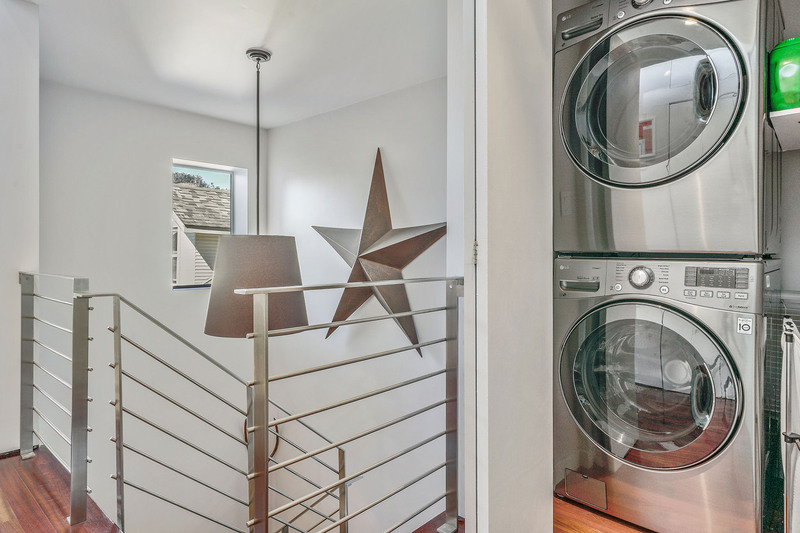 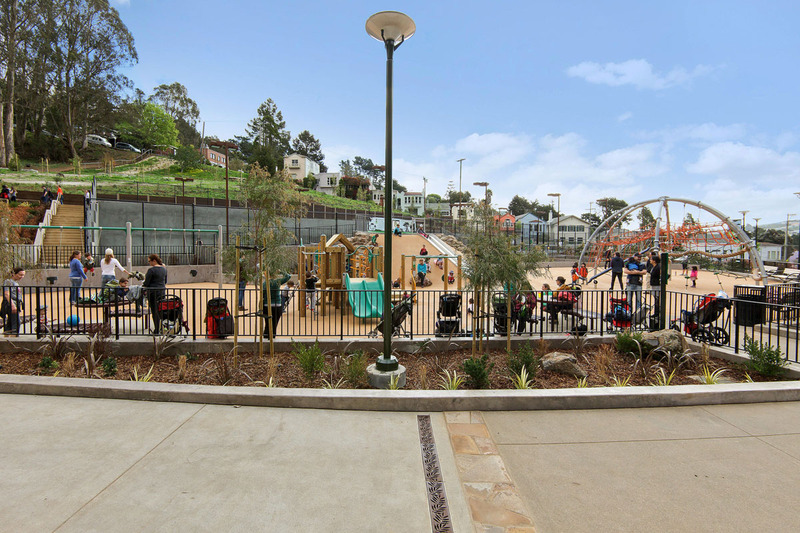 More affordable than Glen Park or Bernal Heights, Sunnyside offers single family homes in a serene neighborhood with great proximity to Glen Park Village, the BART station and easy freeway access. 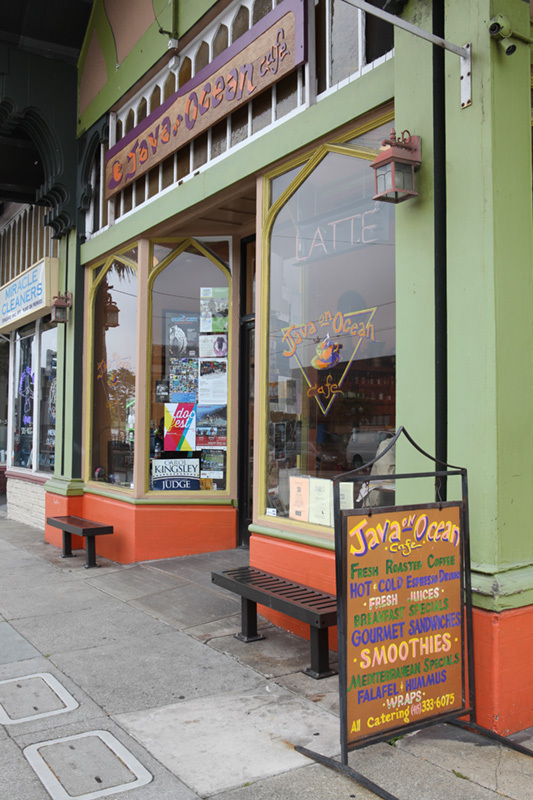 Sunnyside is primarily a residential district, but it is served by a small commercial strip along Monterey Boulevard. 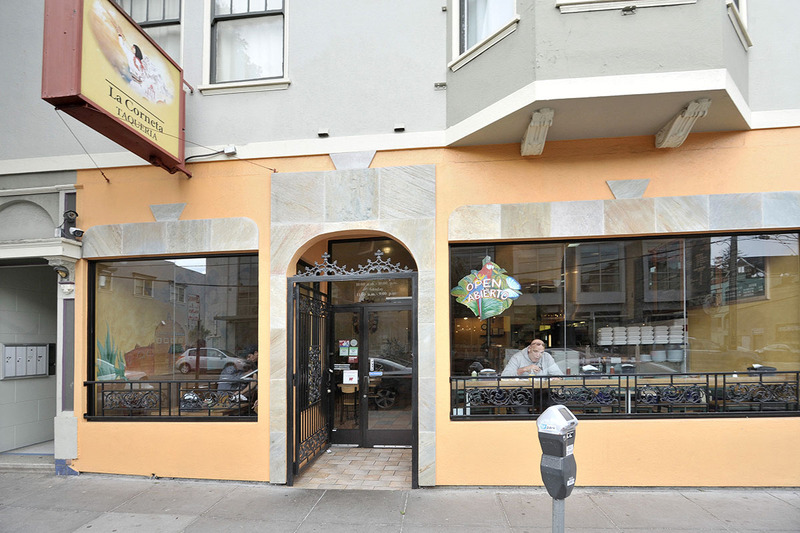 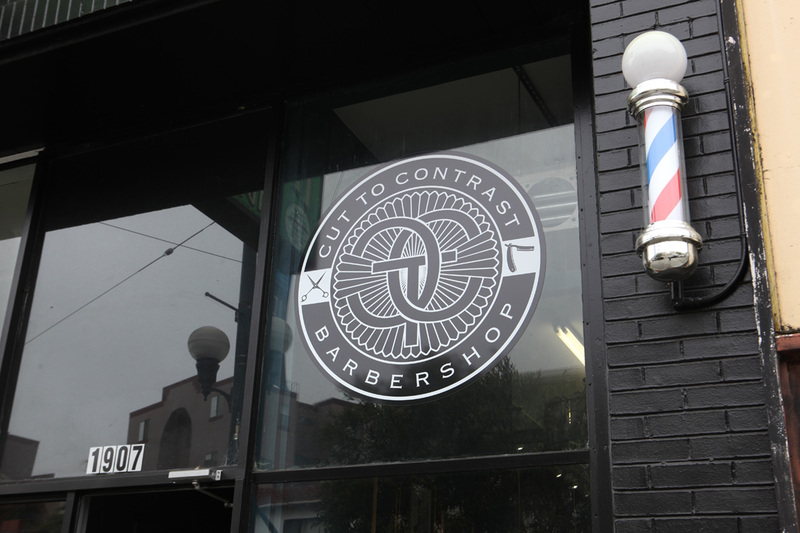 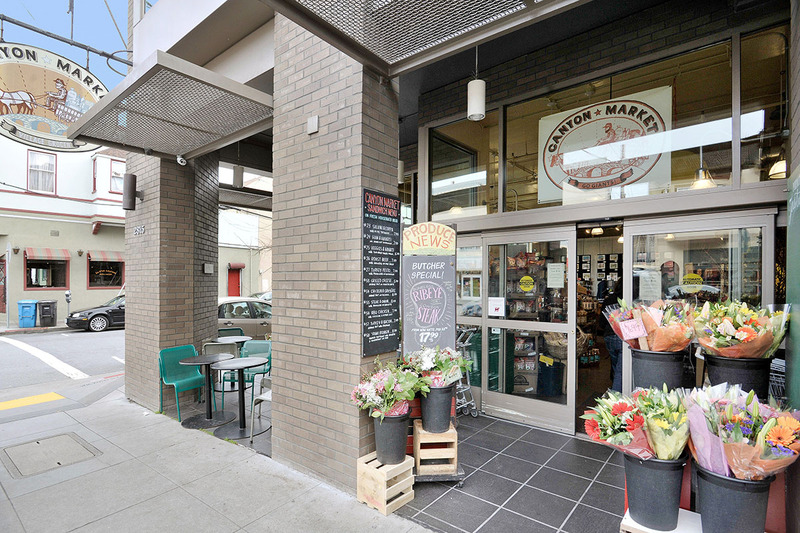 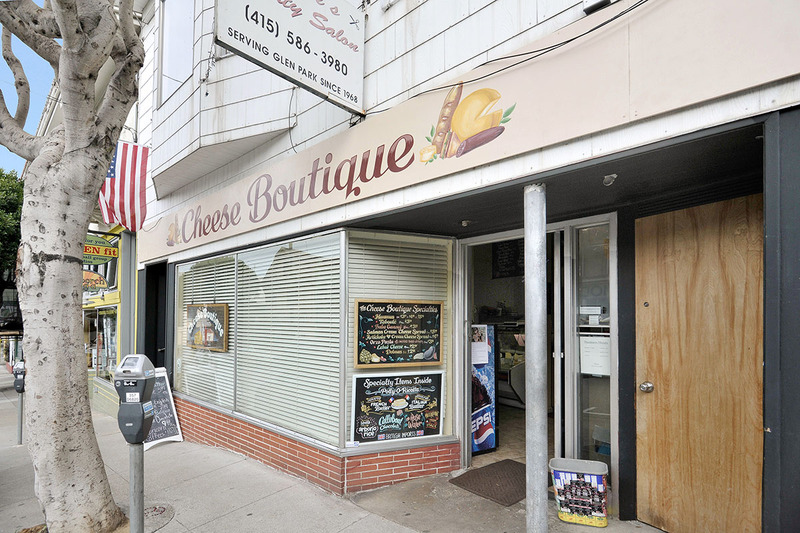 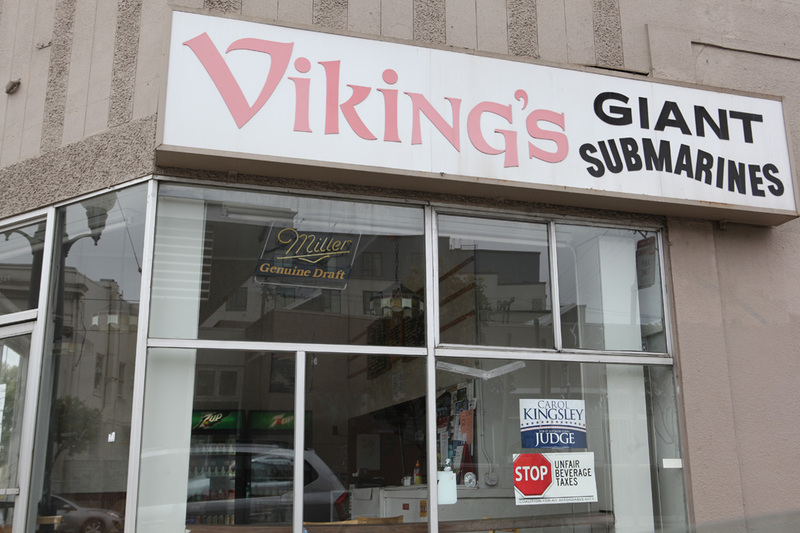 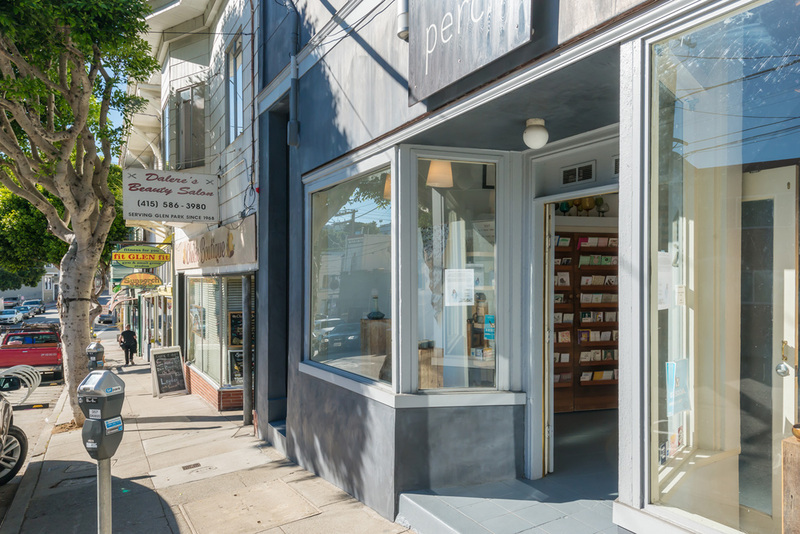 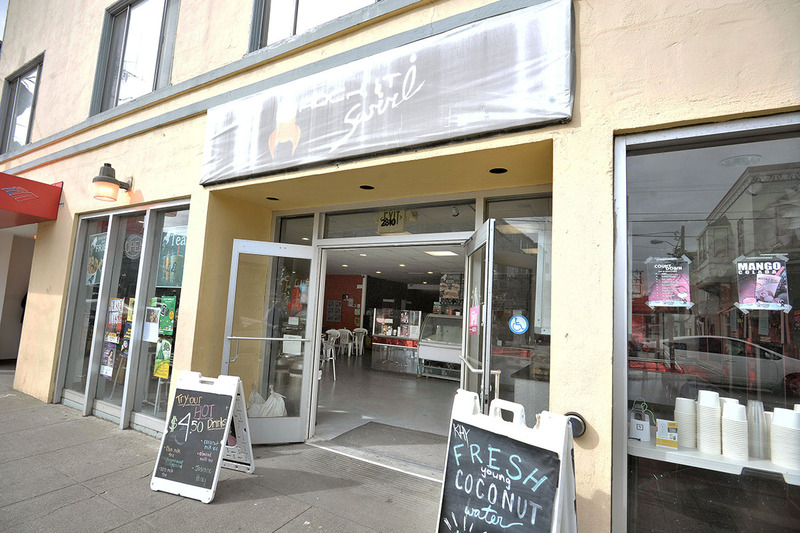 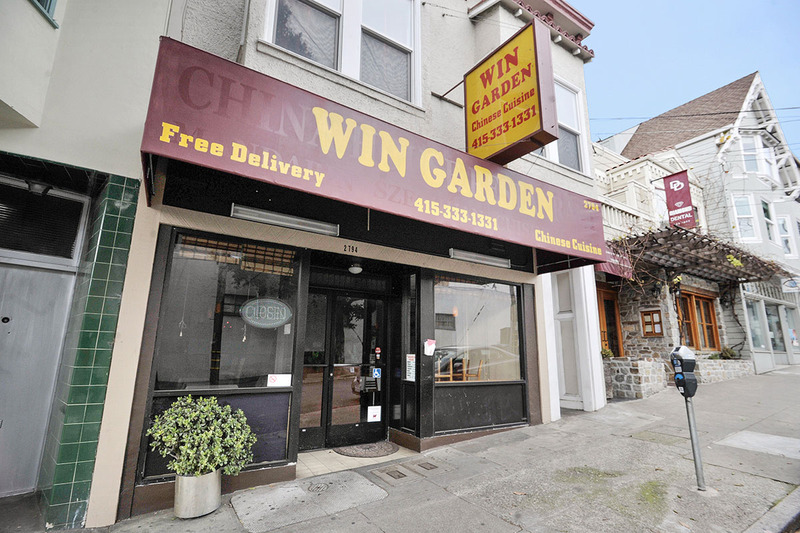 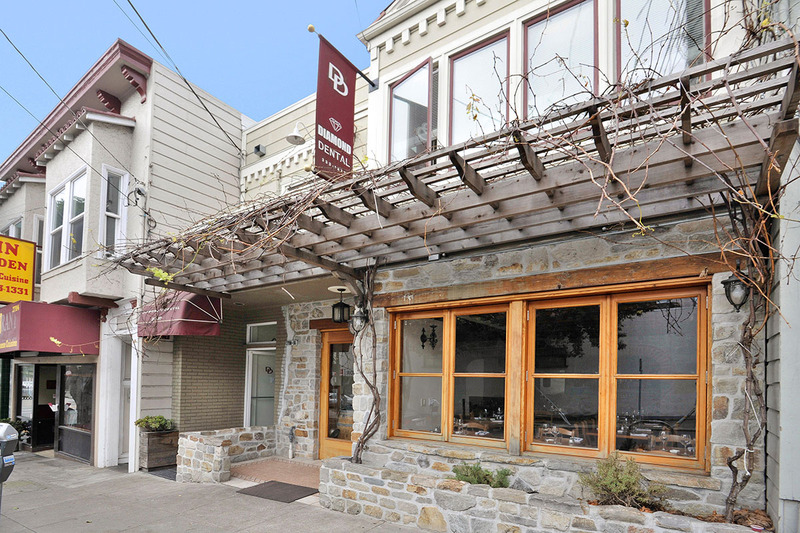 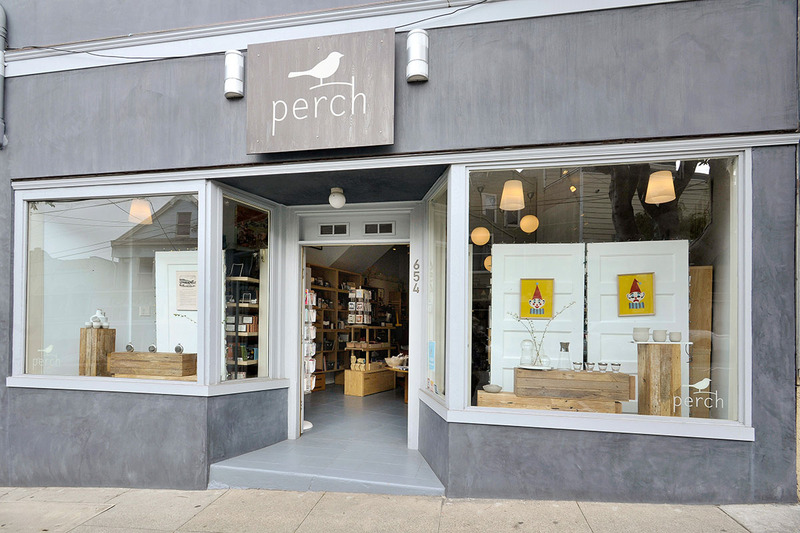 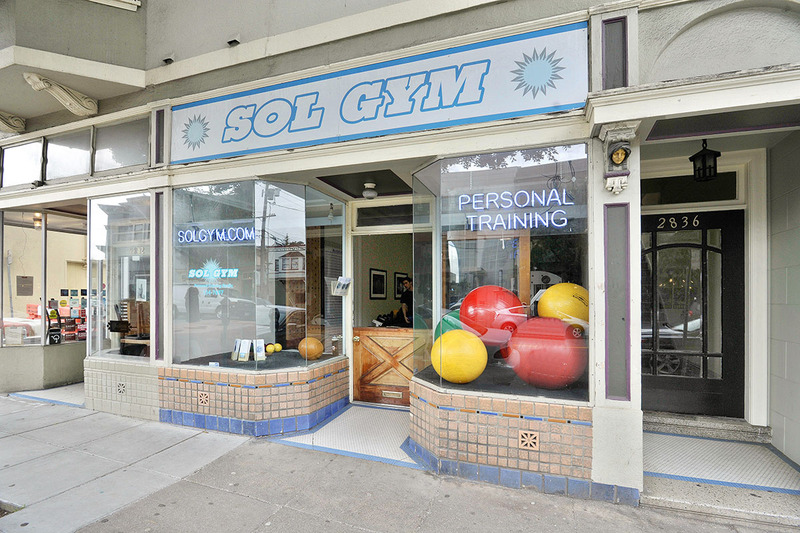 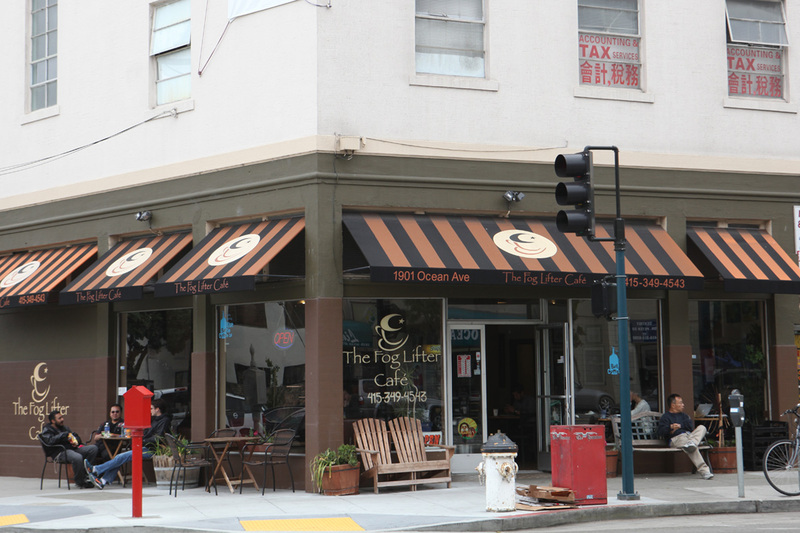 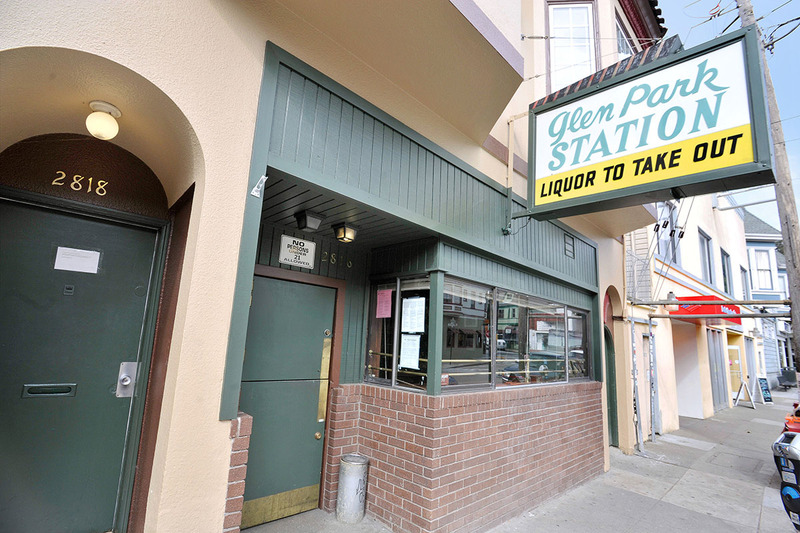 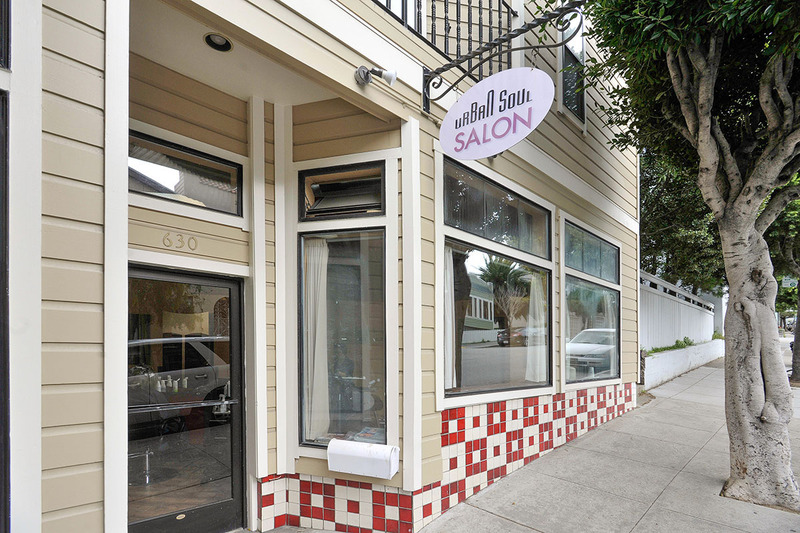 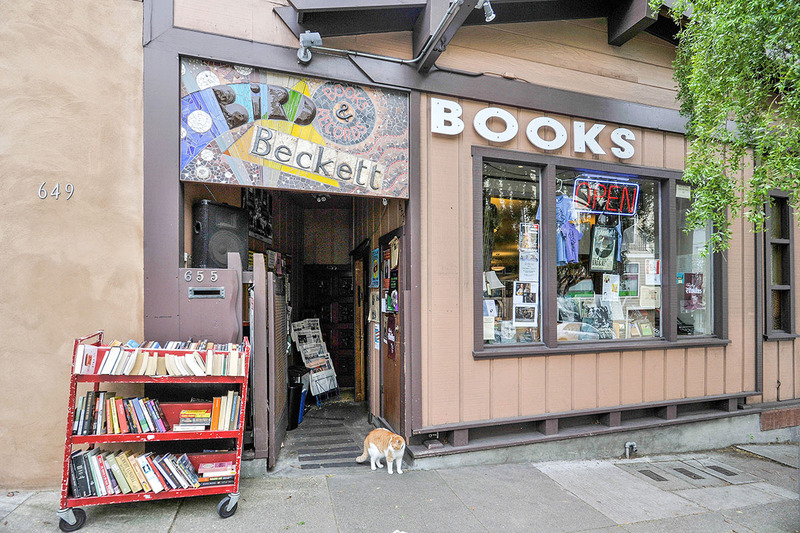 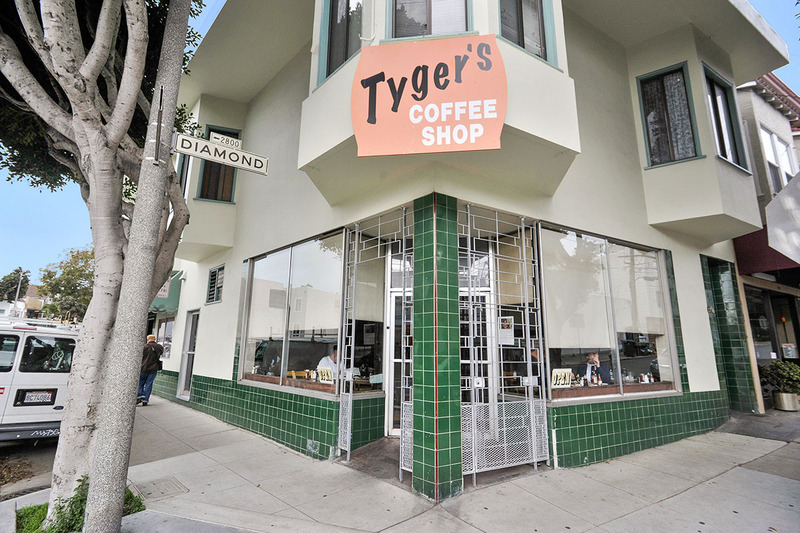 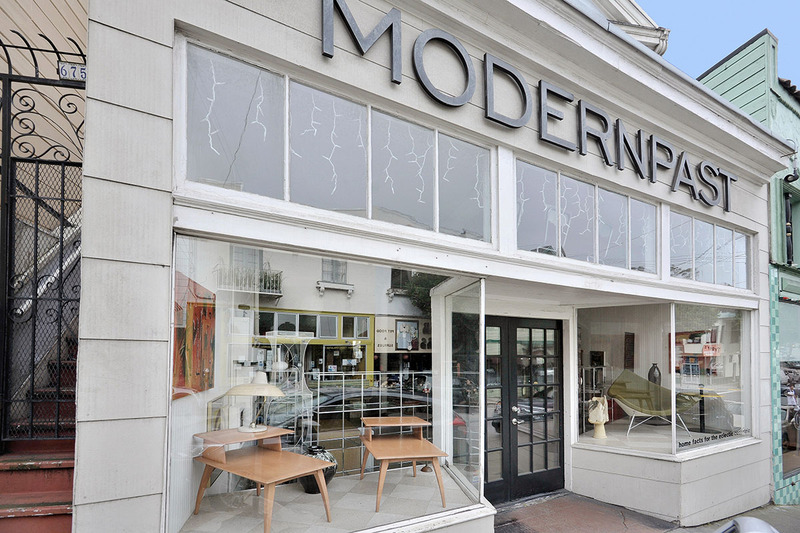 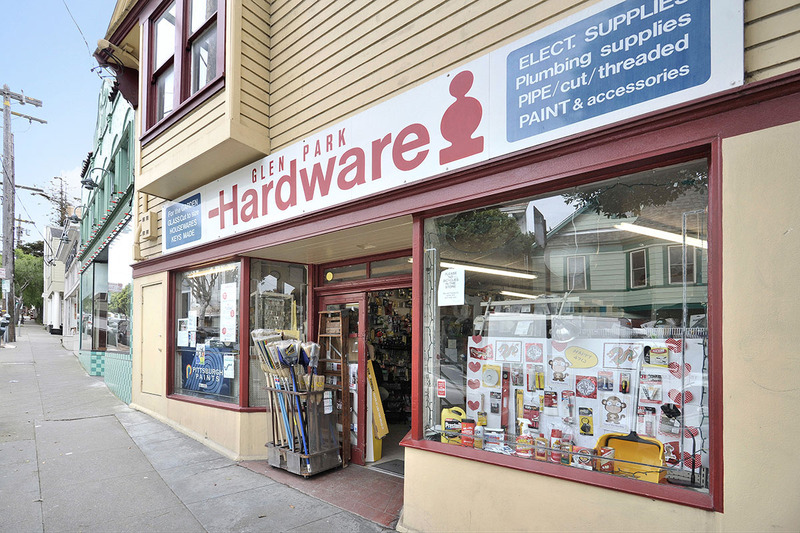 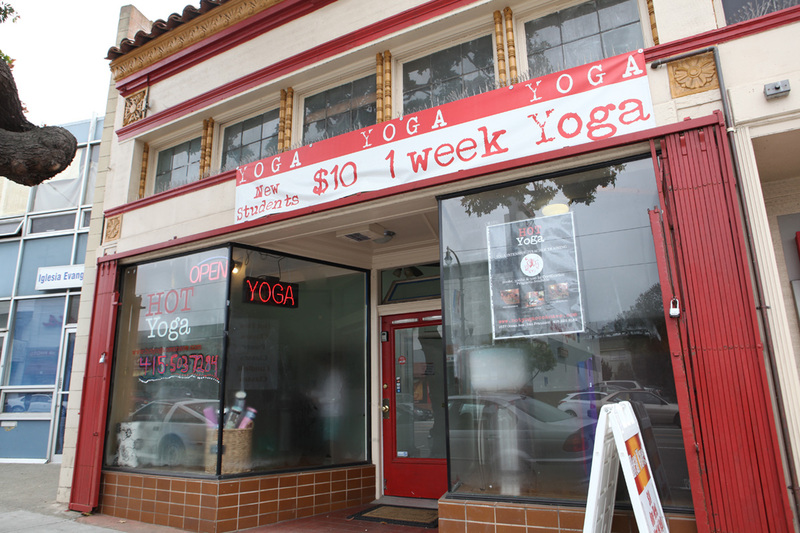 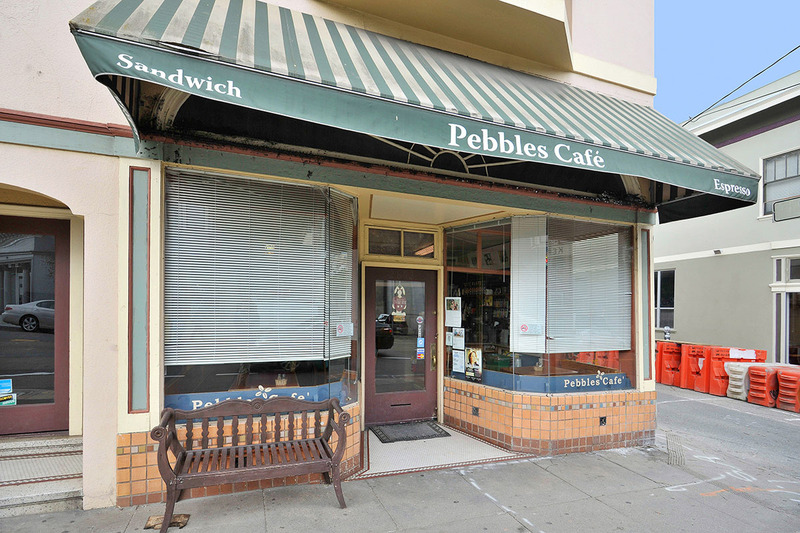 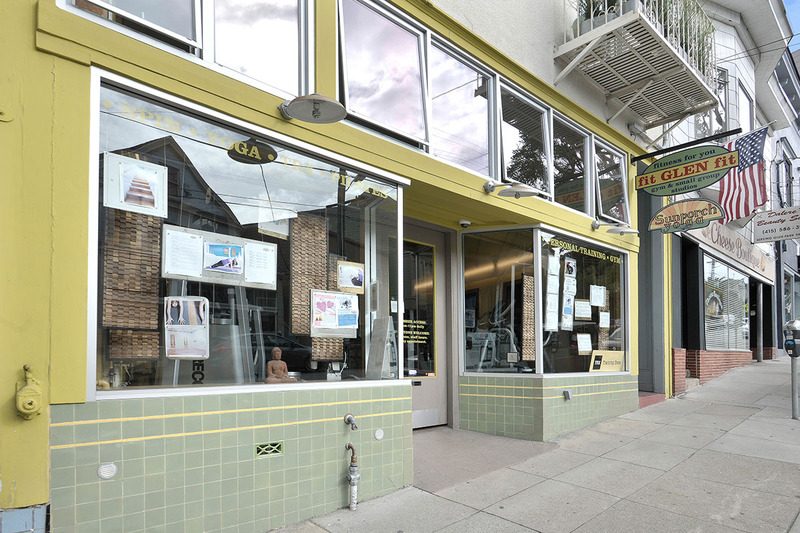 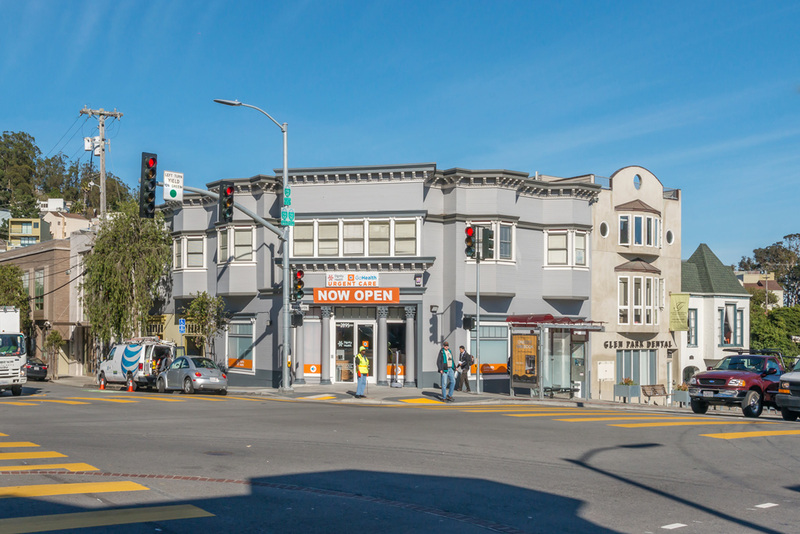 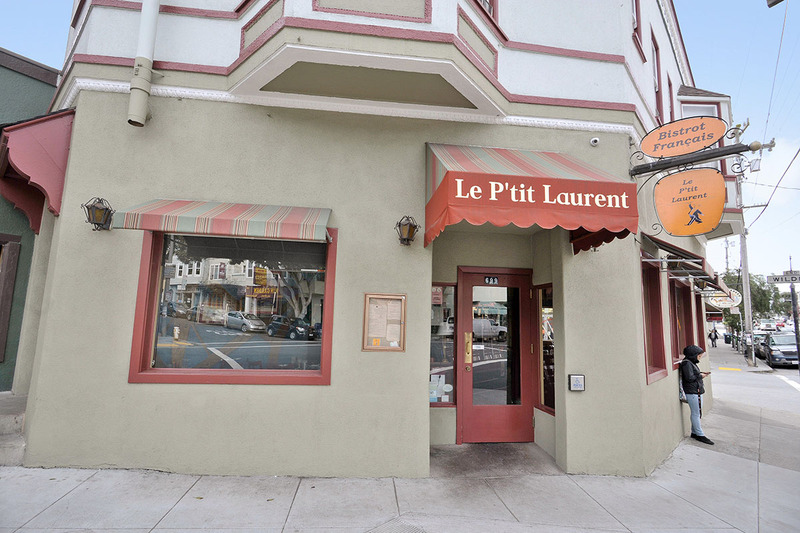 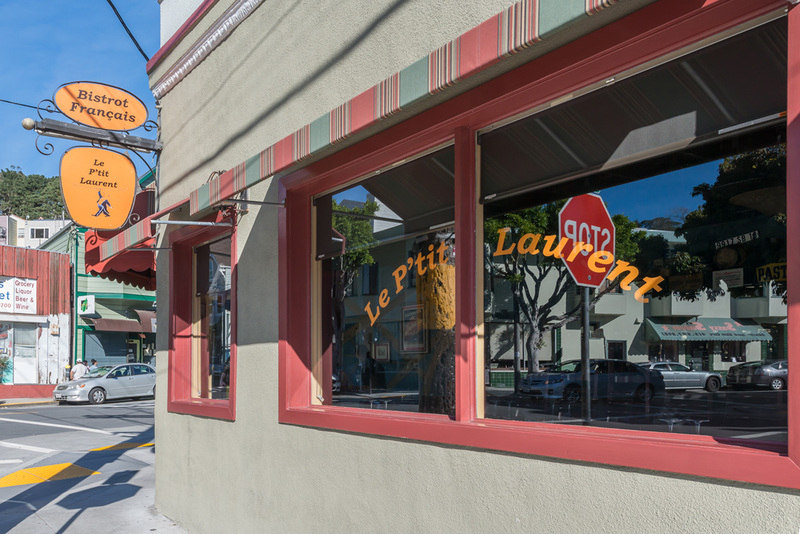 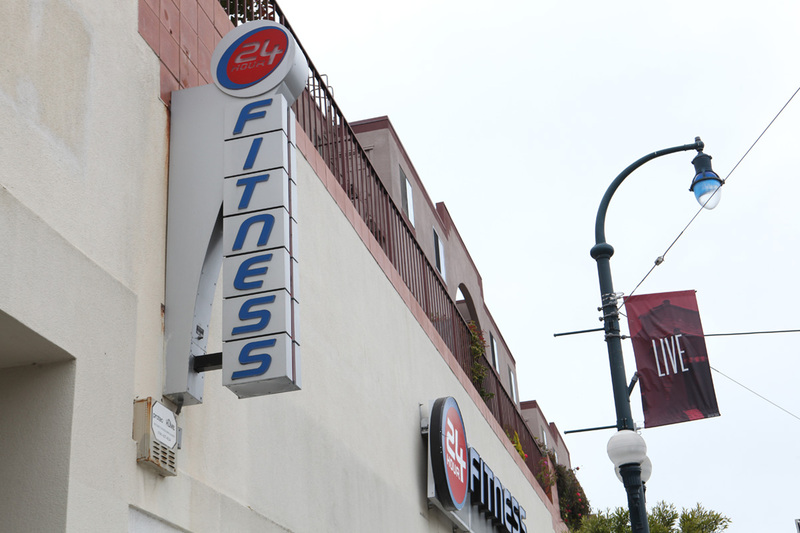 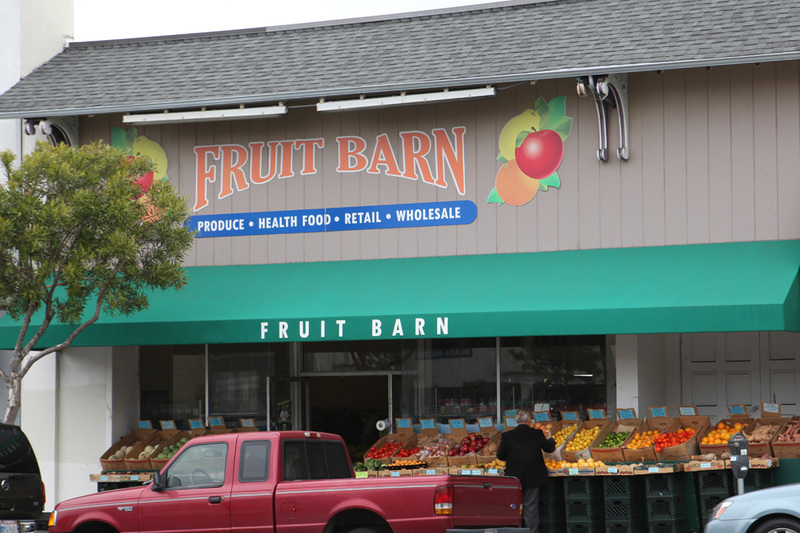 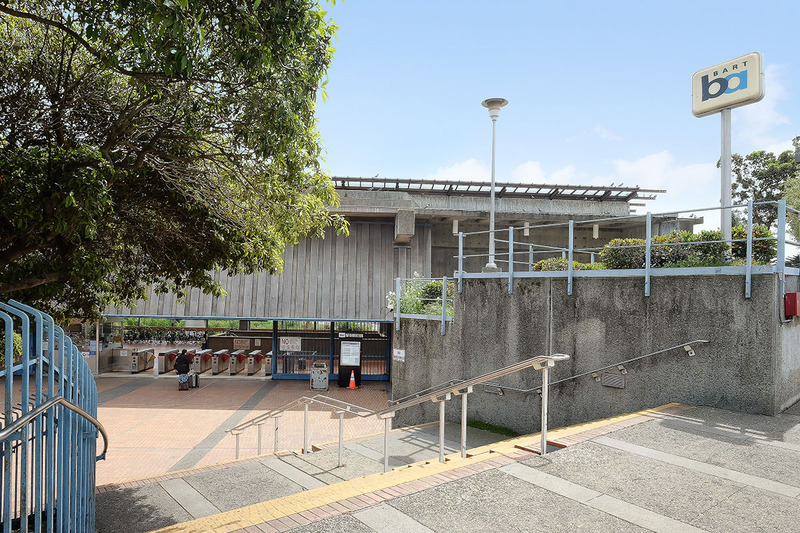 Being adjacent to Glen Park means that attractive shopping and dining options are never too far away. 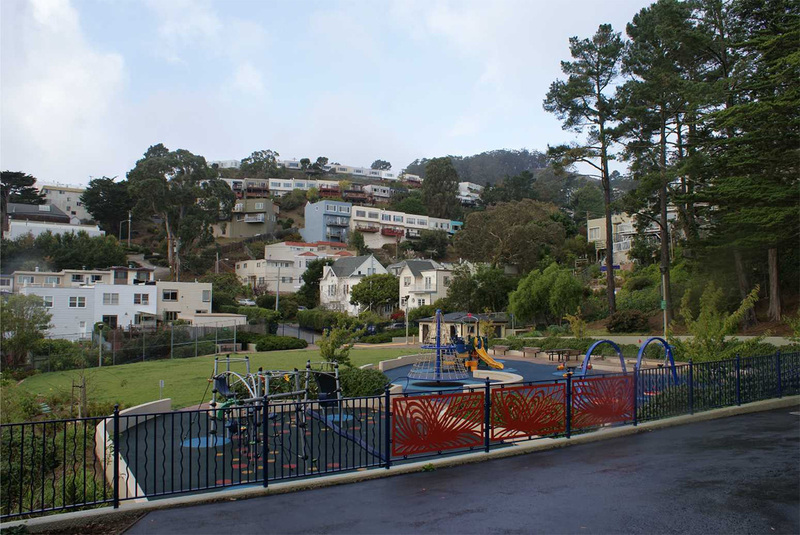 The City College of San Francisco has a campus within the bounds of the neighborhood that attracts much of the traffic in the area. 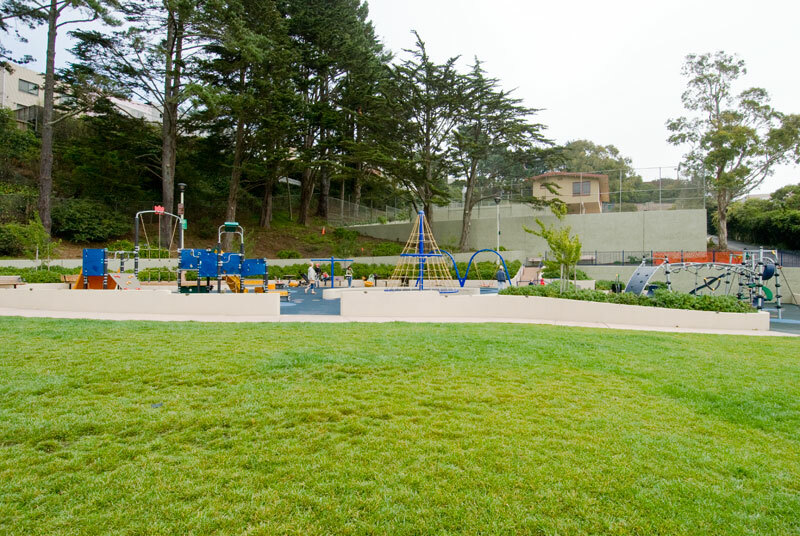 For its size, Sunnyside enjoys an abundance of recreational opportunities. 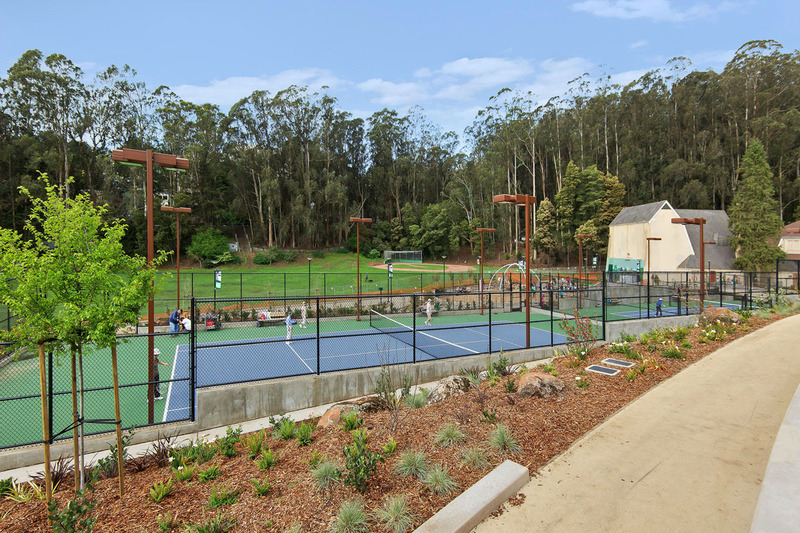 Nearby Balboa Park is something of a hidden treasure, boasting playing fields, tennis courts, a playground and indoor swimming pool. 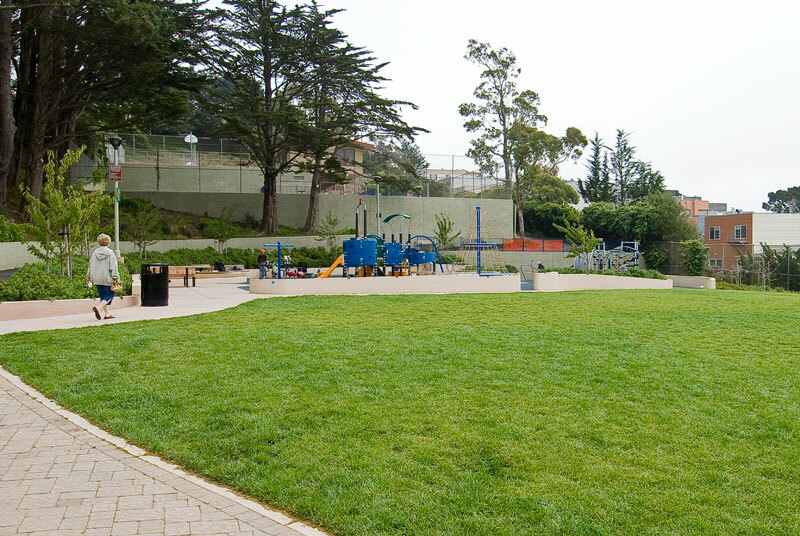 The Sunnyside Recreation Center underwent a remodel in late 2007, and is a popular spot for families with younger children. 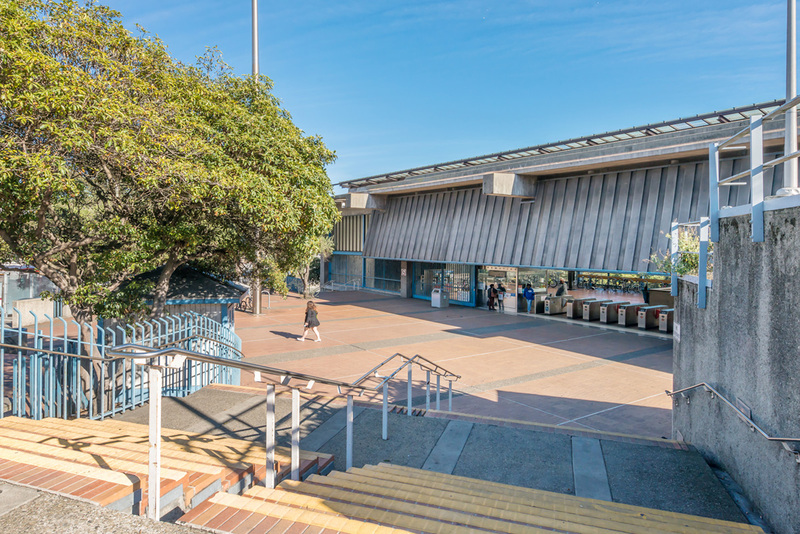 The neighborhood is also home to City Landmark #78, the Sunnyside Conservatory. 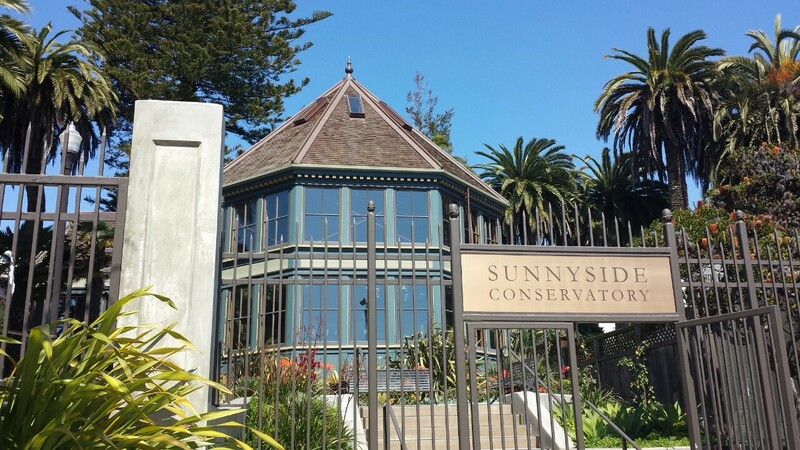 Built in 1898, it is currently undergoing a major renovation thanks to the efforts of the Friends of the Sunnyside Conservatory organization. 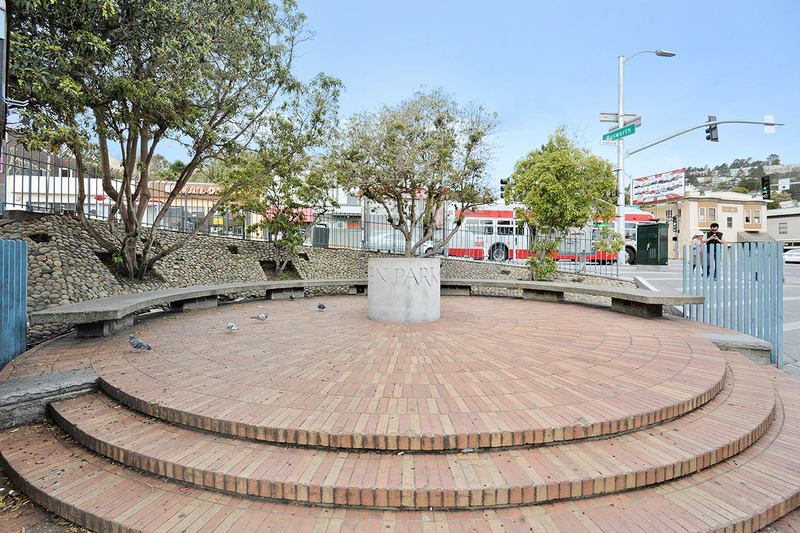 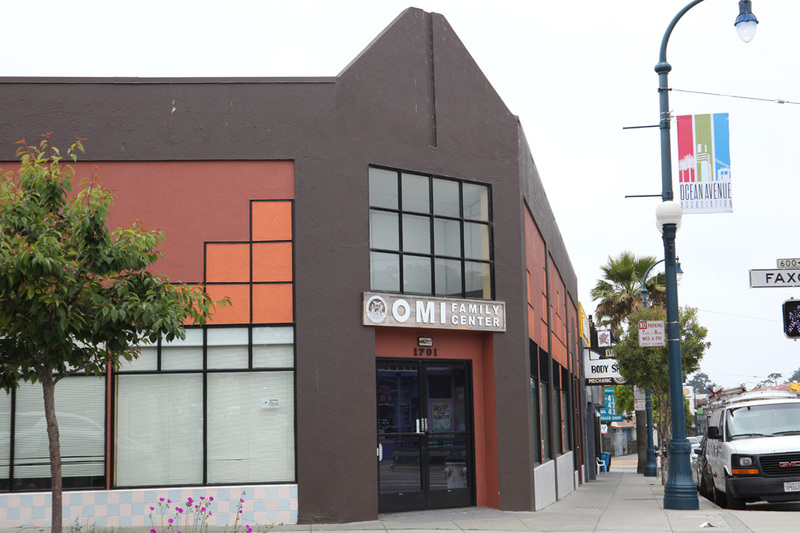 They aim to have work completed this fall so that the familiar landmark can once again serve as a community gathering place, hosting jazz concerts, art classes and private events. 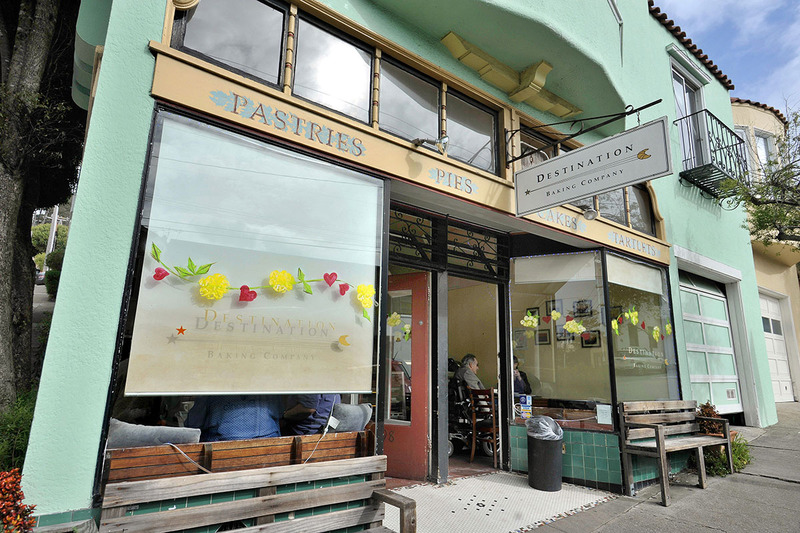 One thing to note: the name Sunnyside is something of a misnomer. 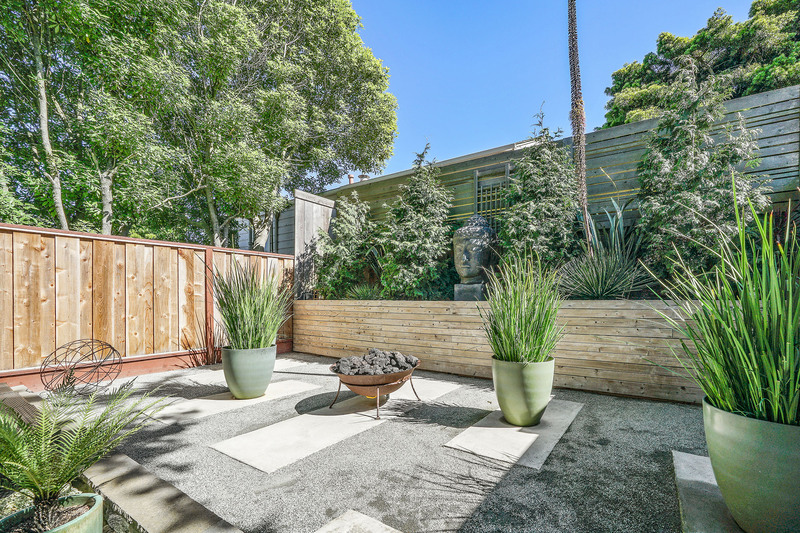 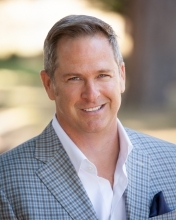 The neighborhood's original developer, Behrend Joost, was being rather optimistic when he dubbed his subdivision Sunnyside; the neighborhood gets its fair share of fog, particularly in the summer months.